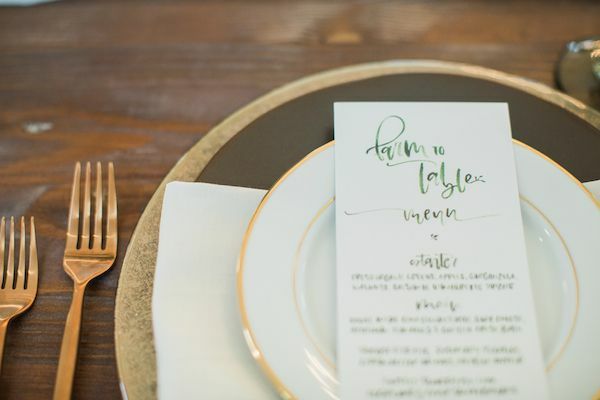 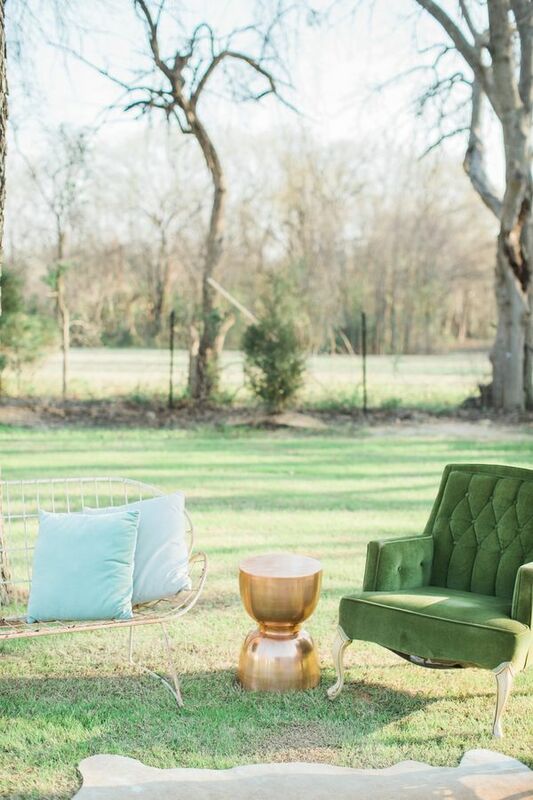 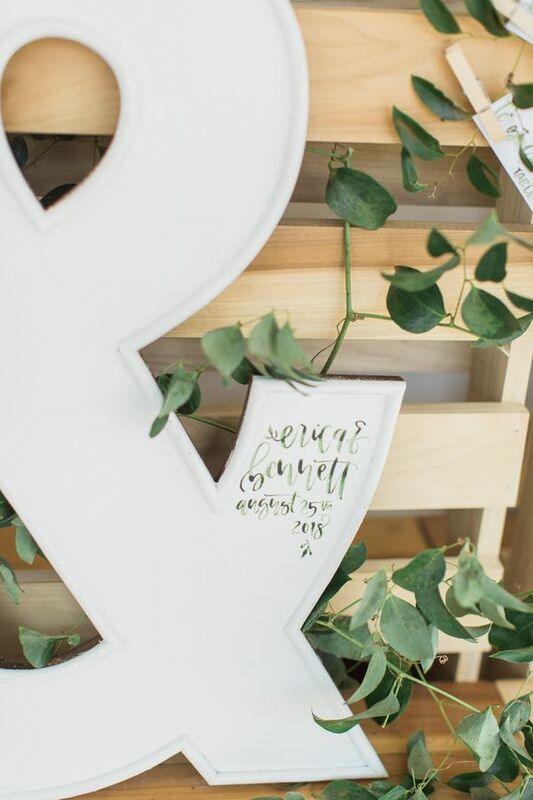 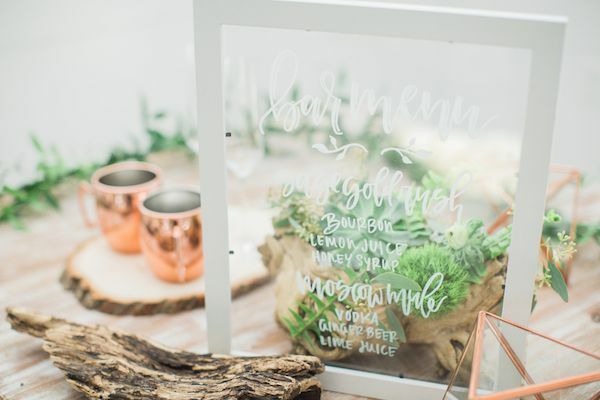 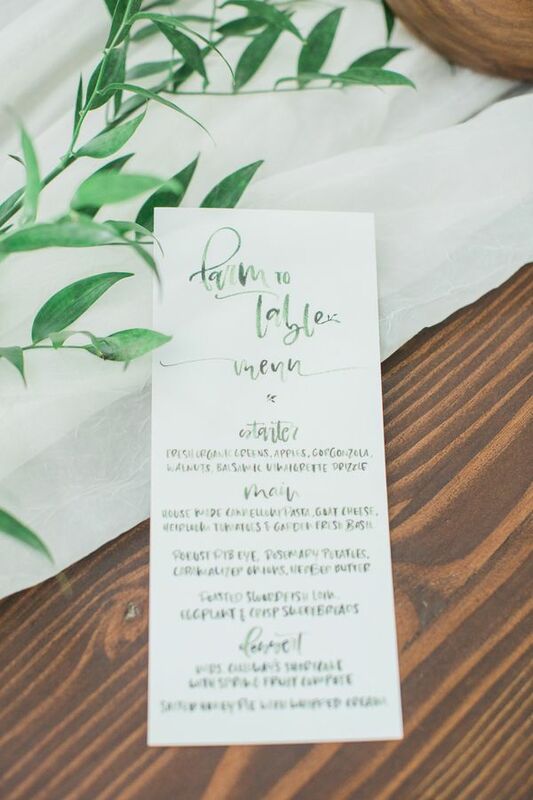 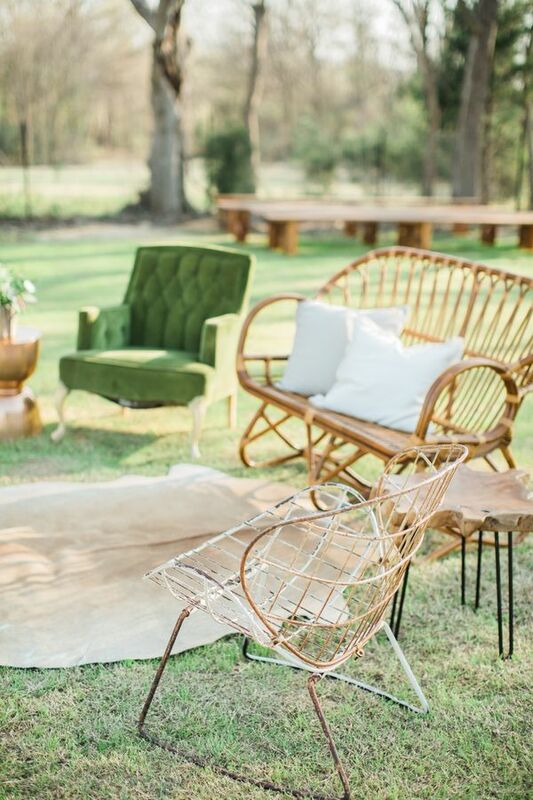 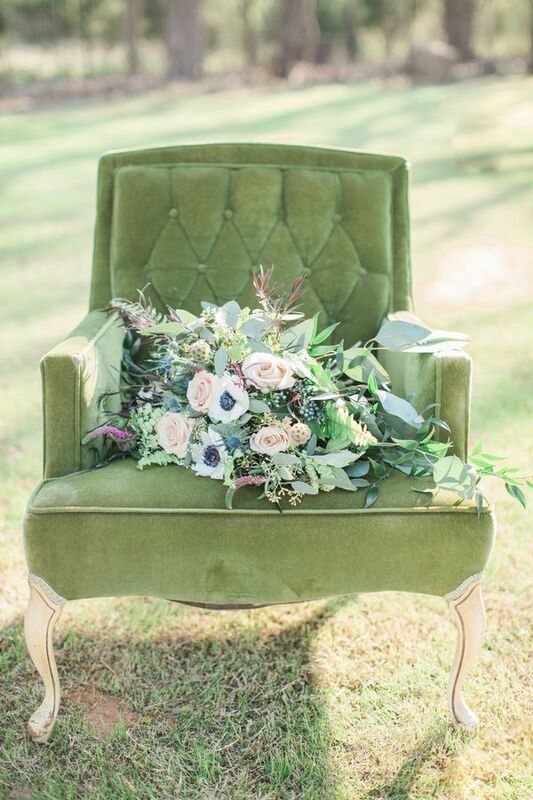 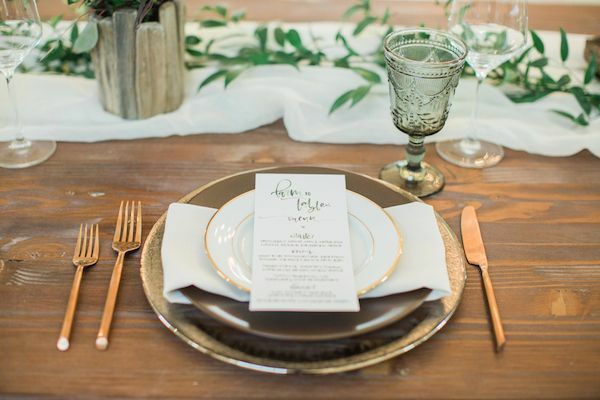 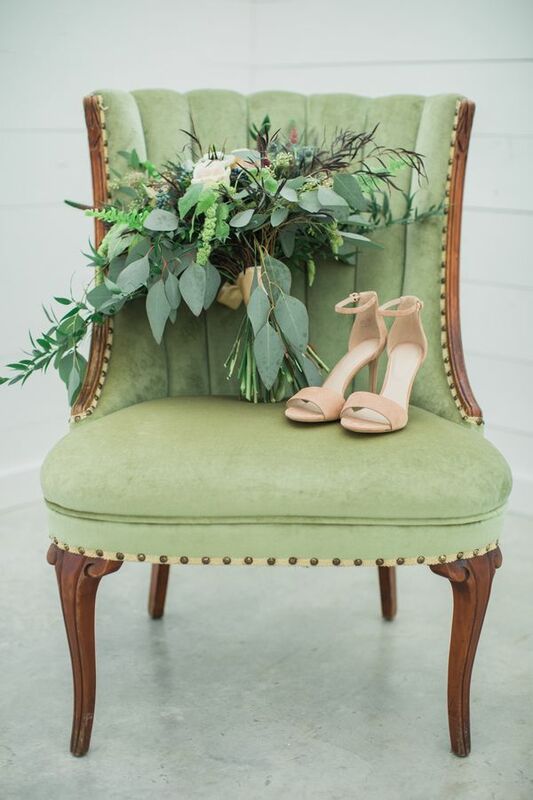 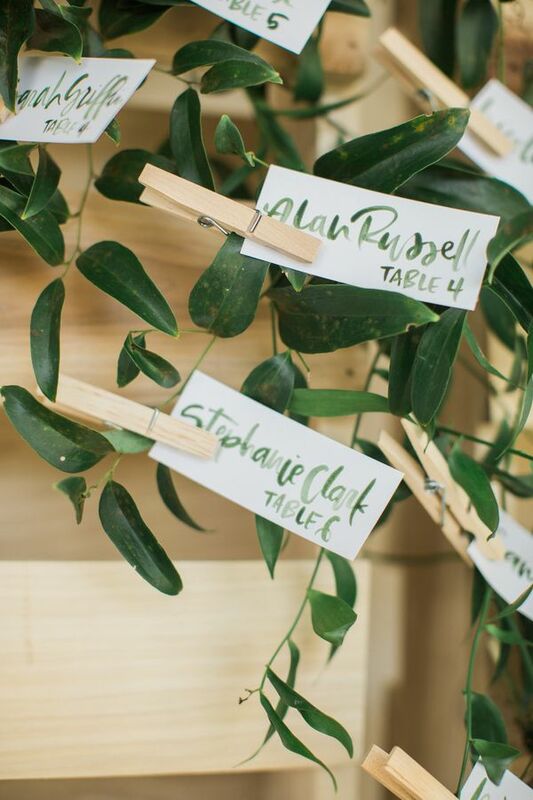 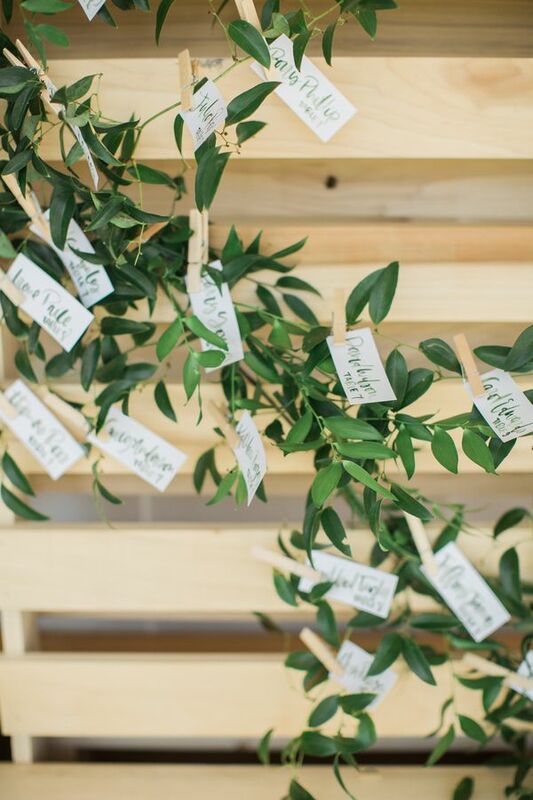 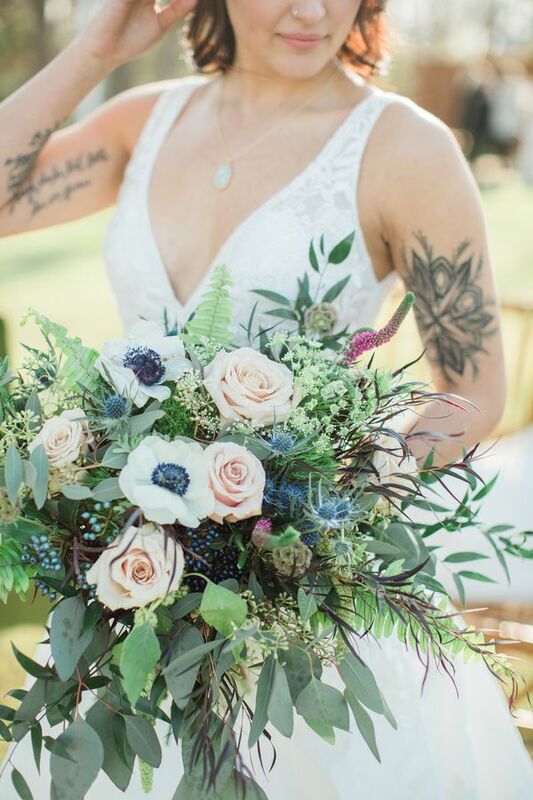 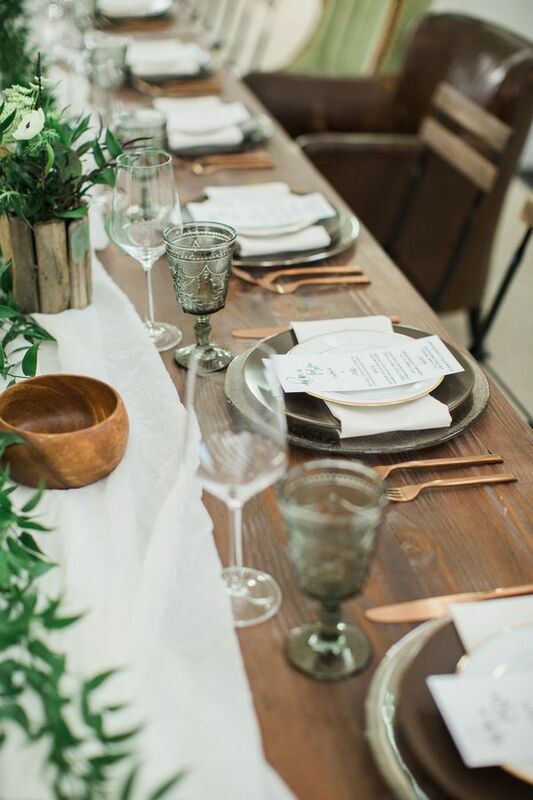 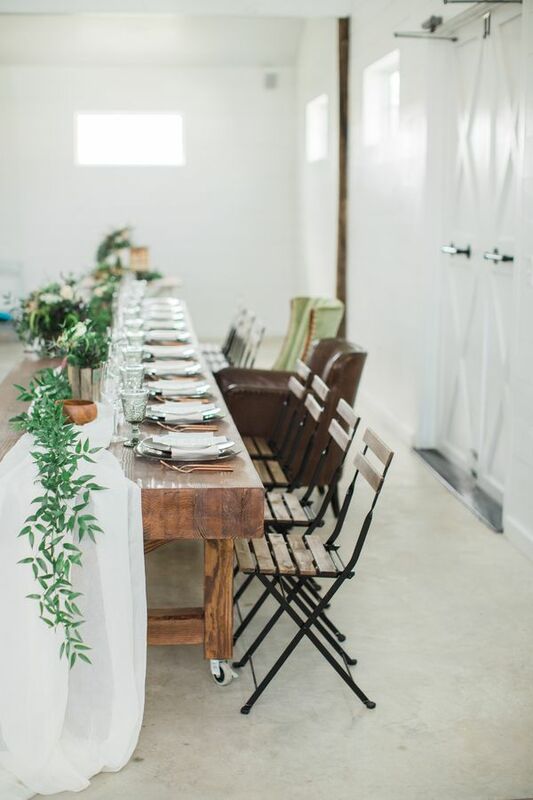 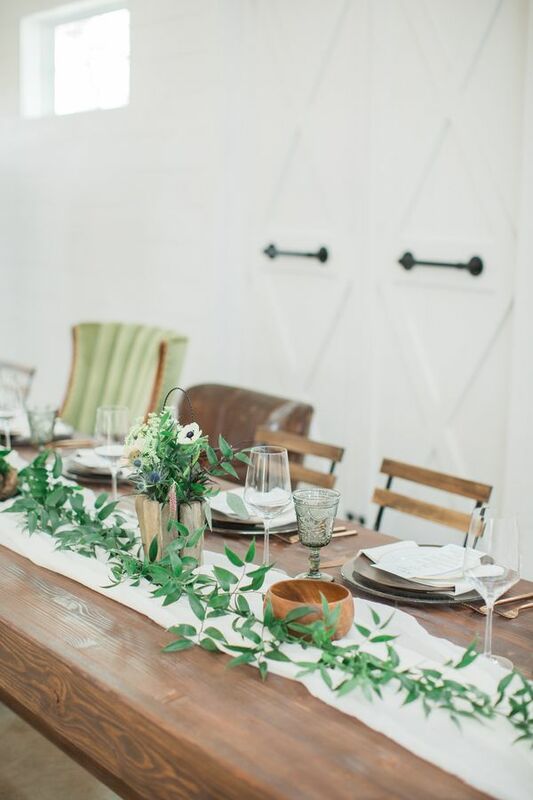 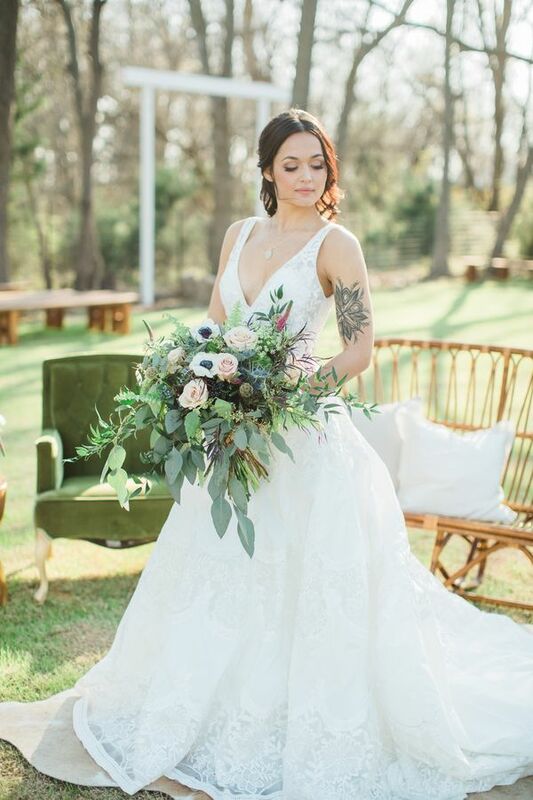 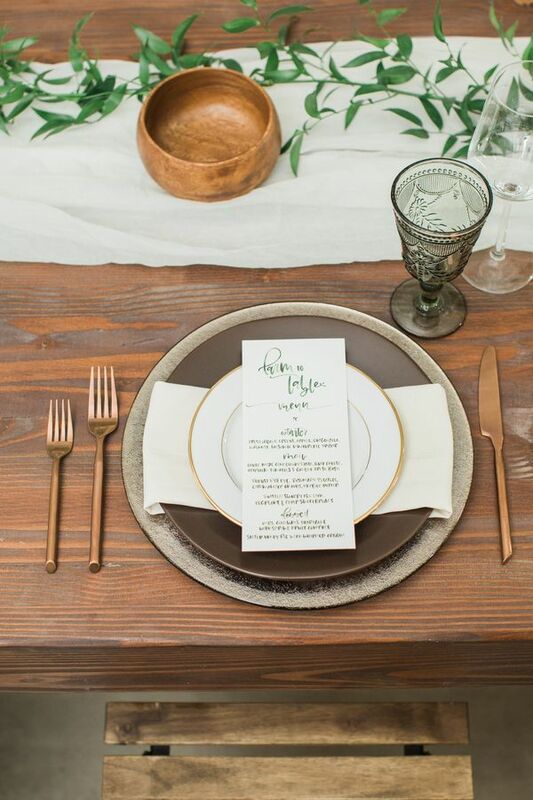 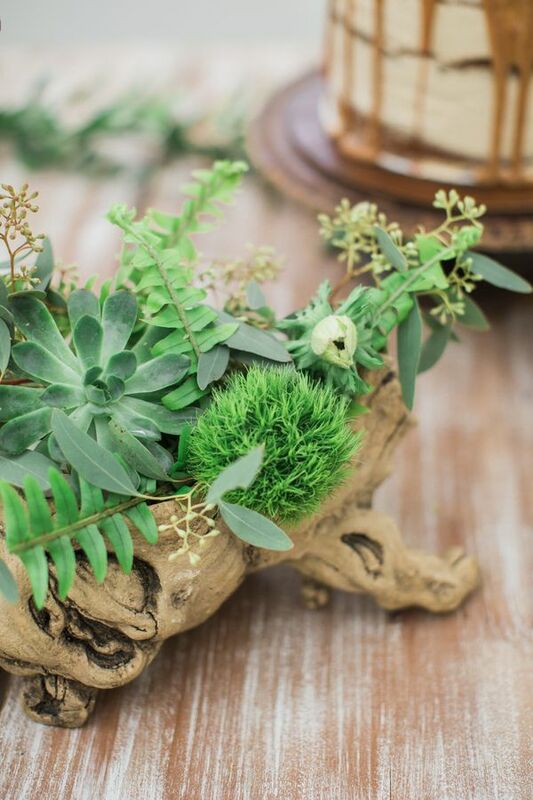 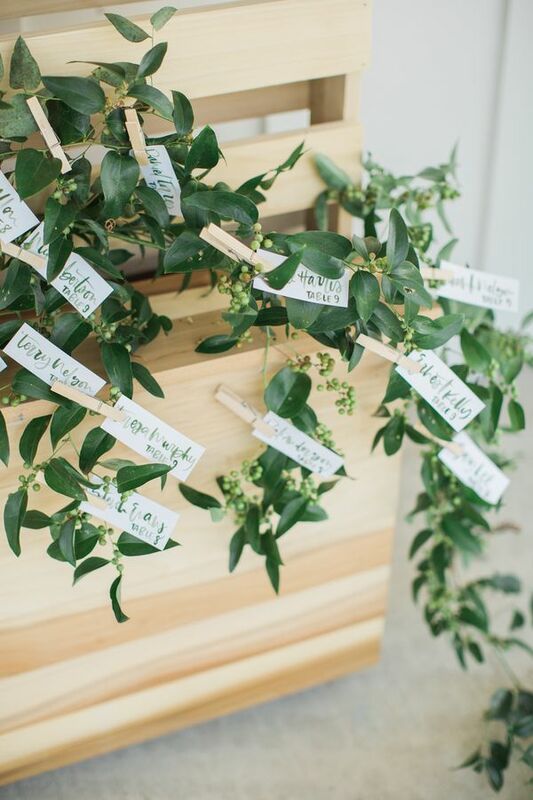 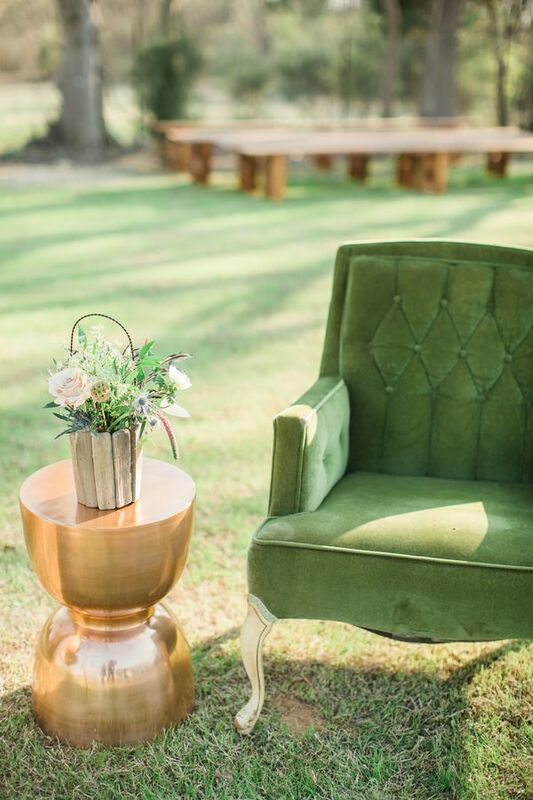 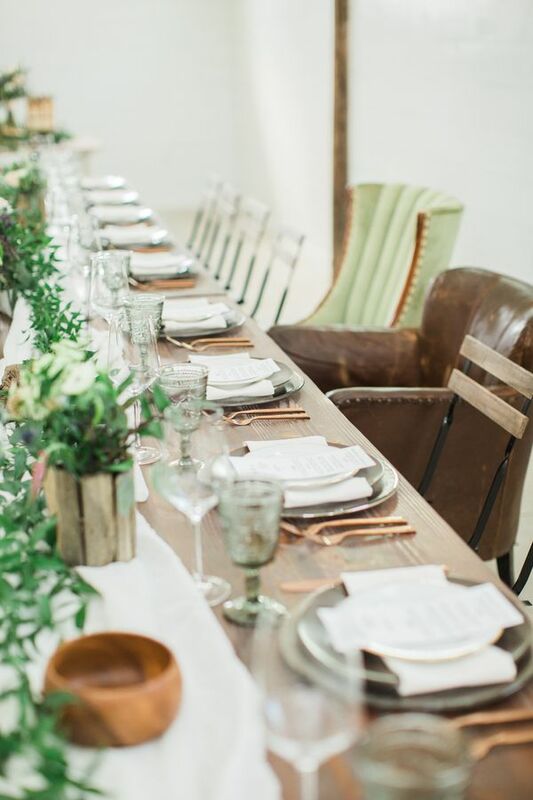 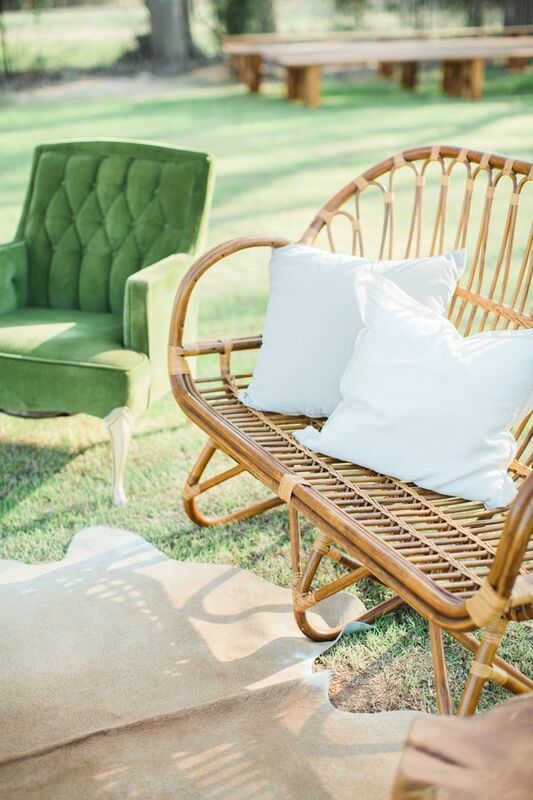 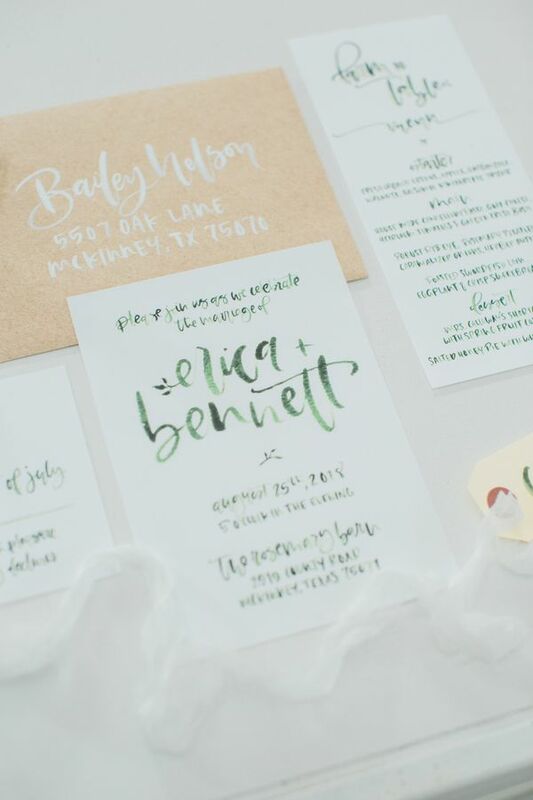 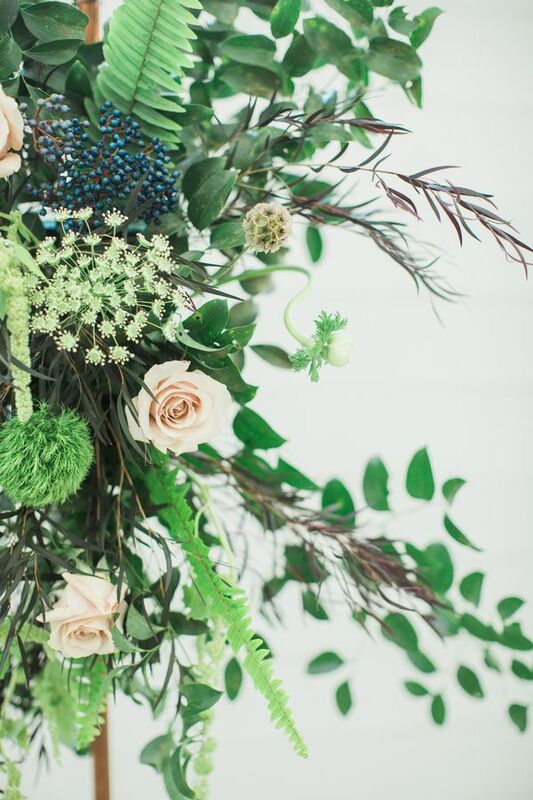 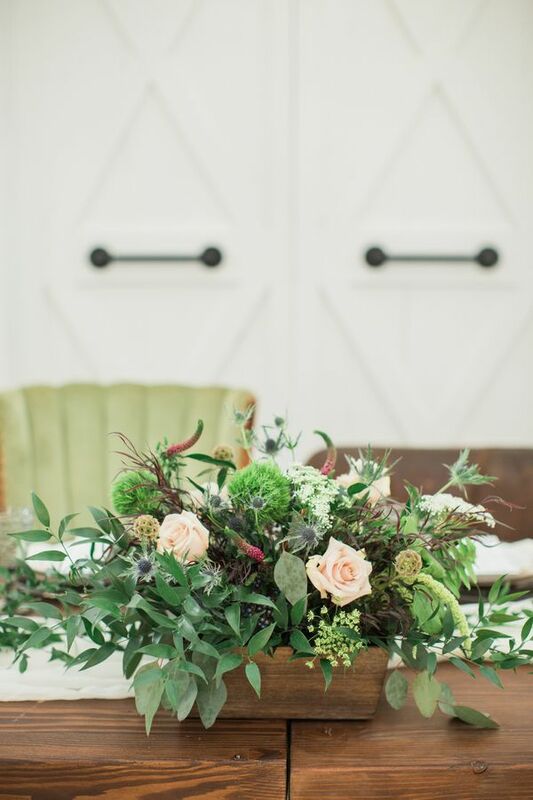 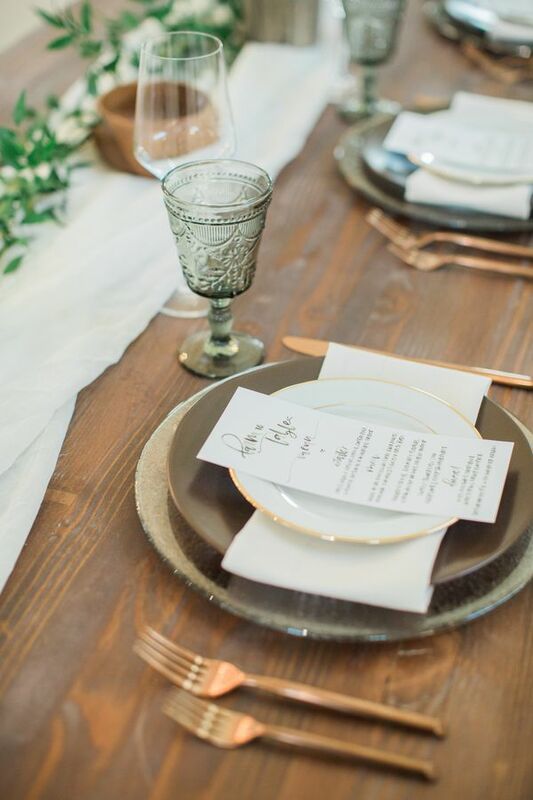 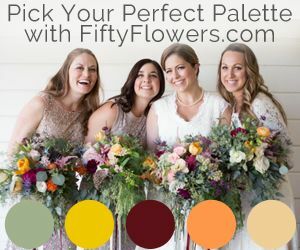 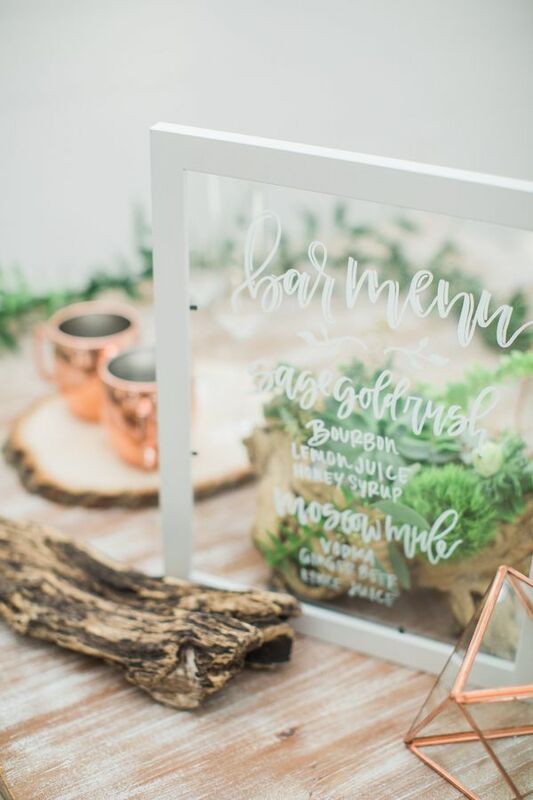 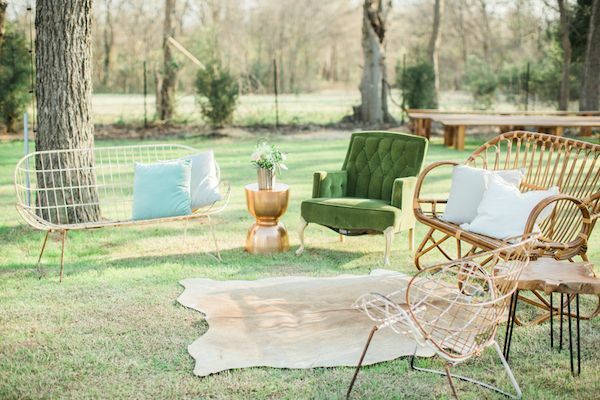 When Pantone announced their color for 2017 as Greenery, this team of Texas wedding pros just knew that they wanted to get in on the action. 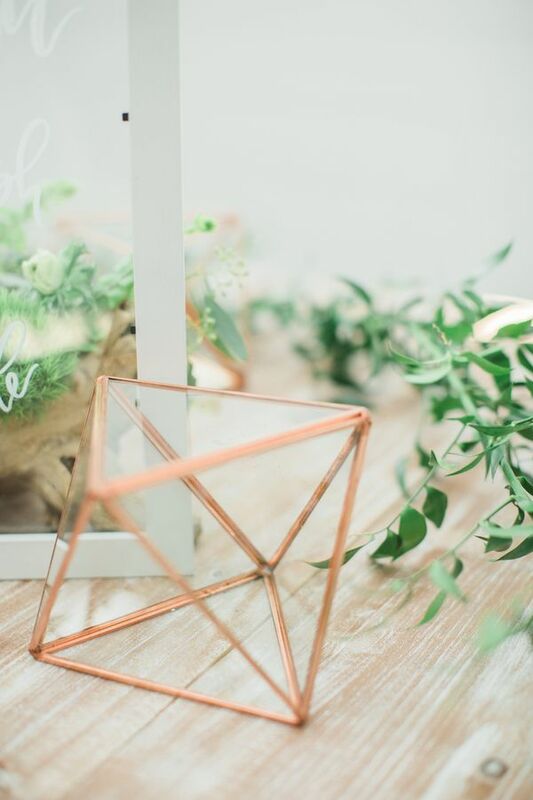 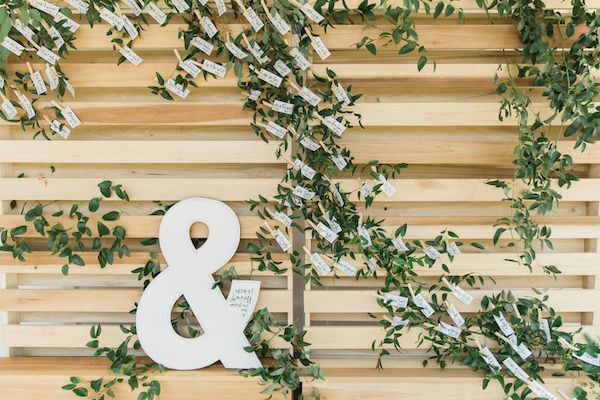 They imagined a wedding with lots of greenery and hints of neutrals, lush foliage and all things dreamy. 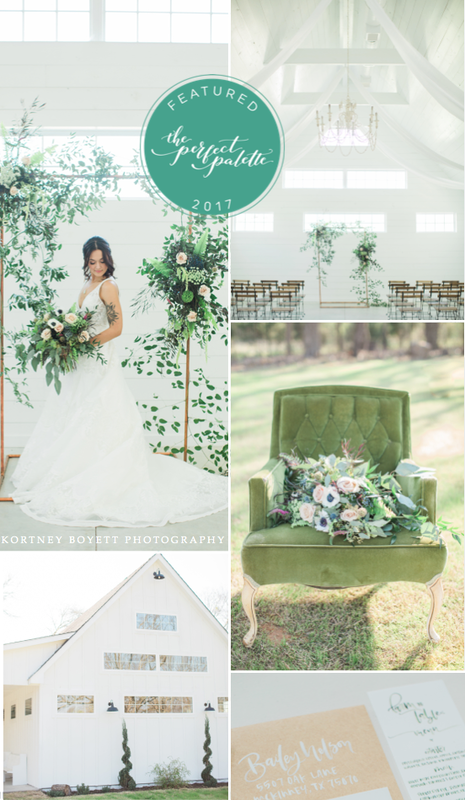 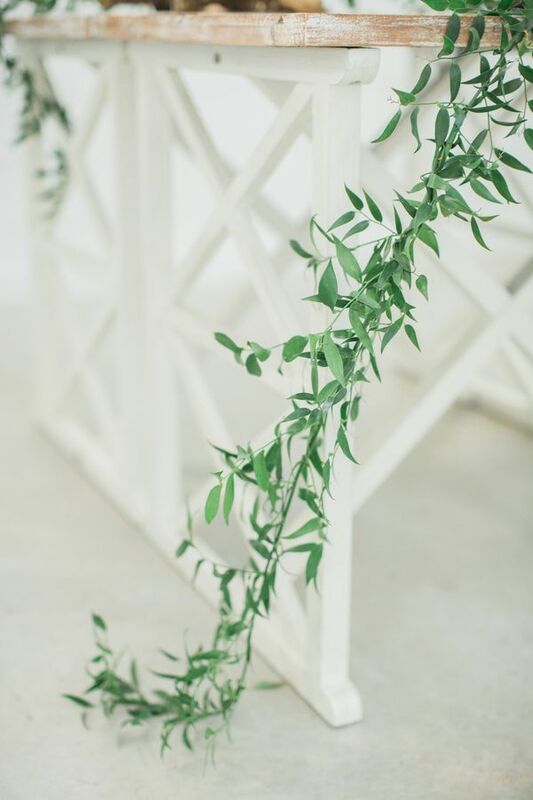 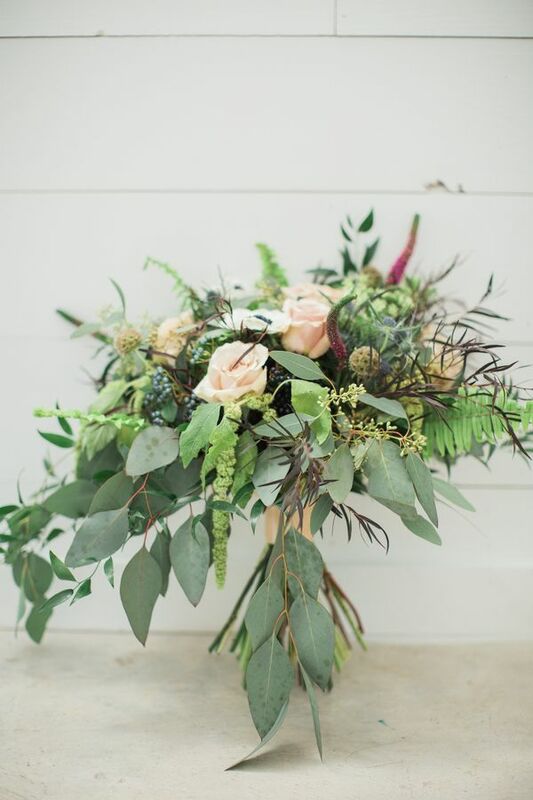 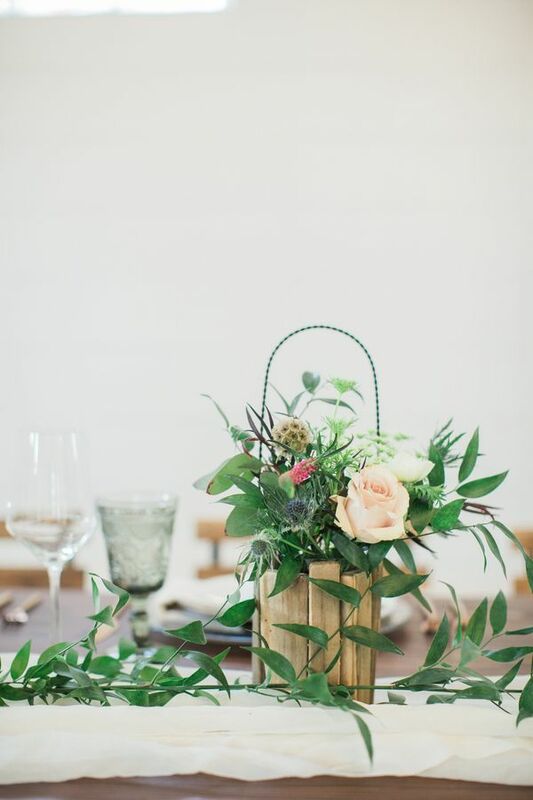 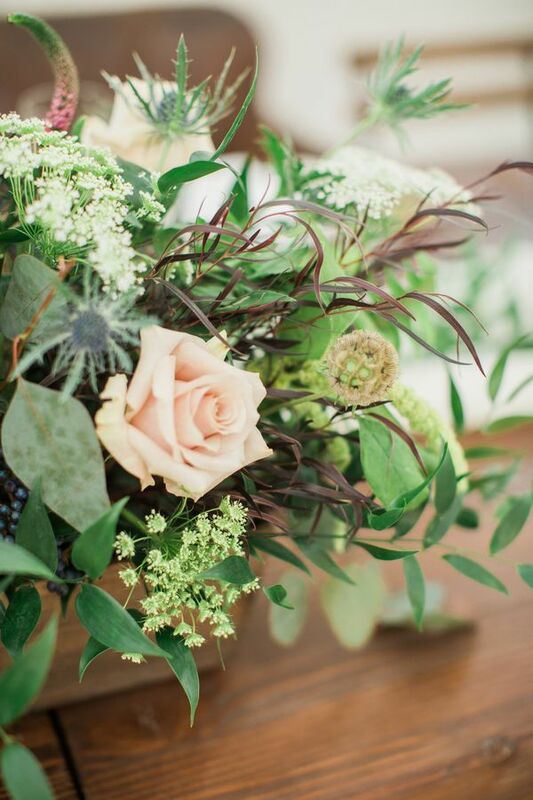 The team at Katie Frost Wedding had a goal to create a beautiful and romantic setting using Pantone’s color, greenery, as the inspiration. 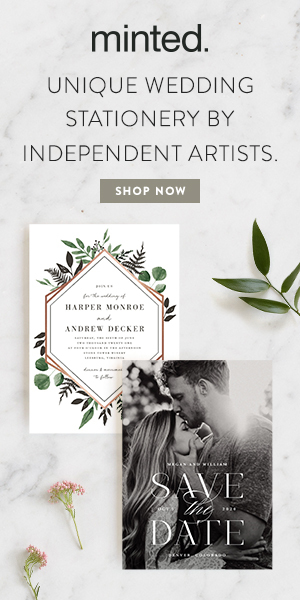 And boy, did they deliver. 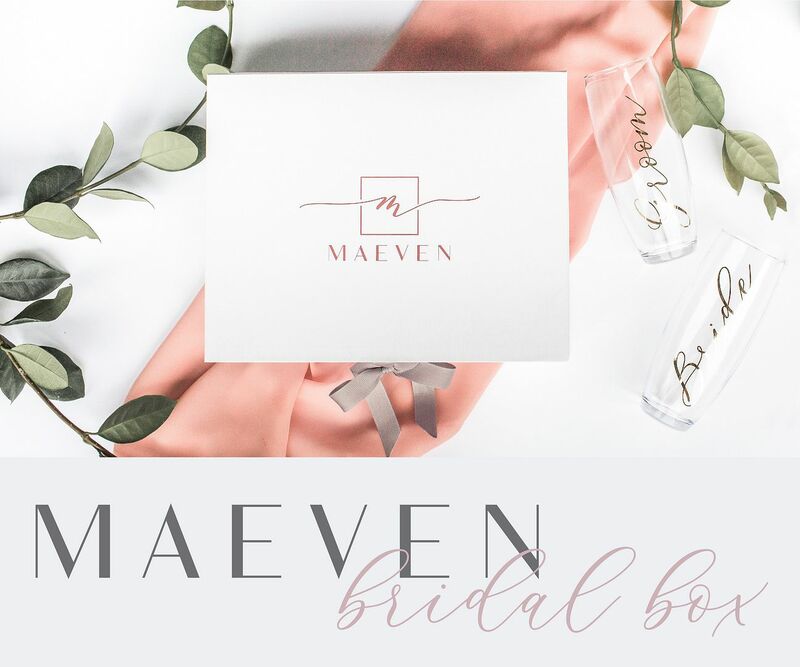 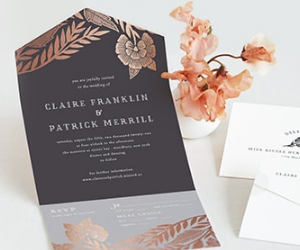 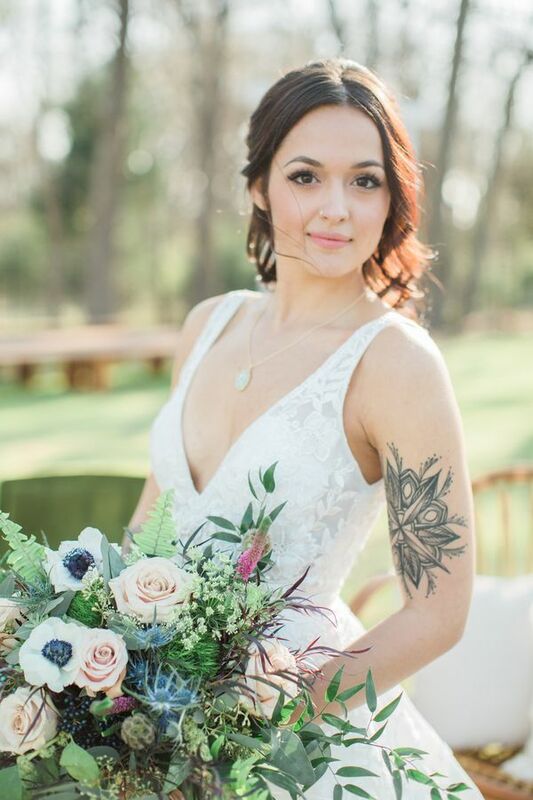 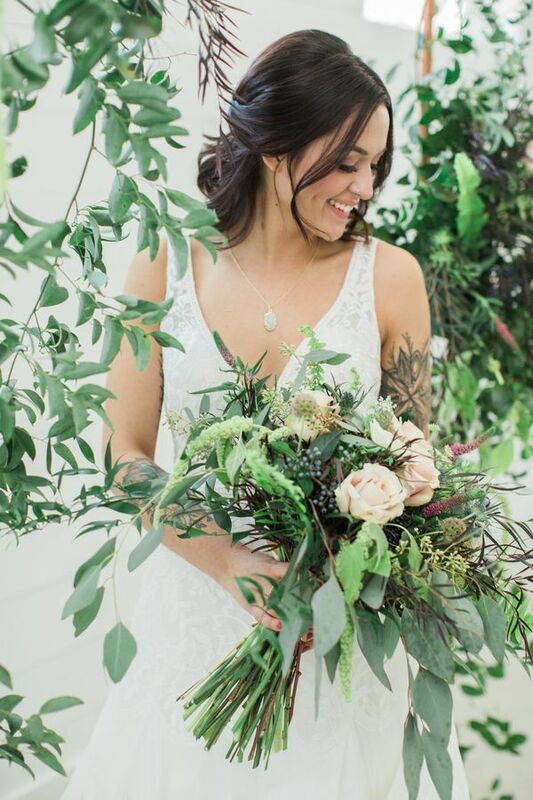 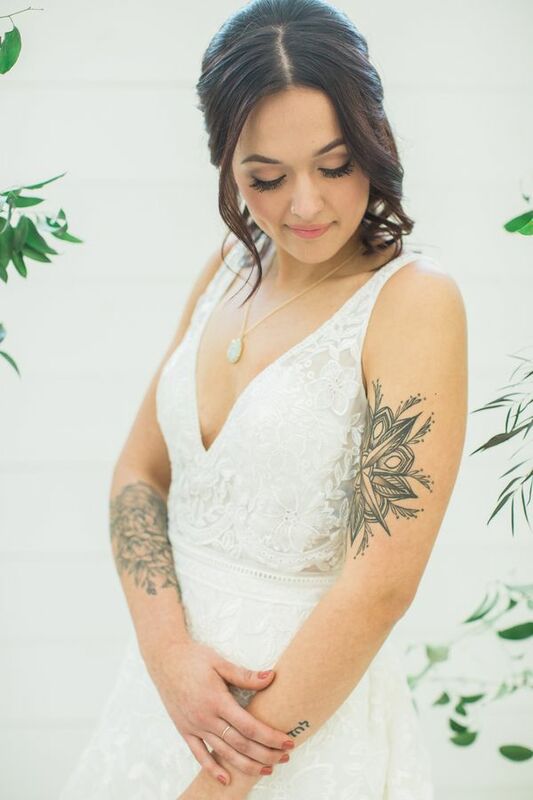 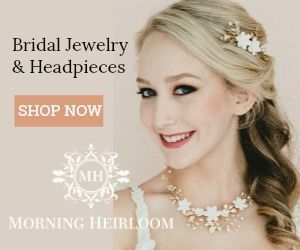 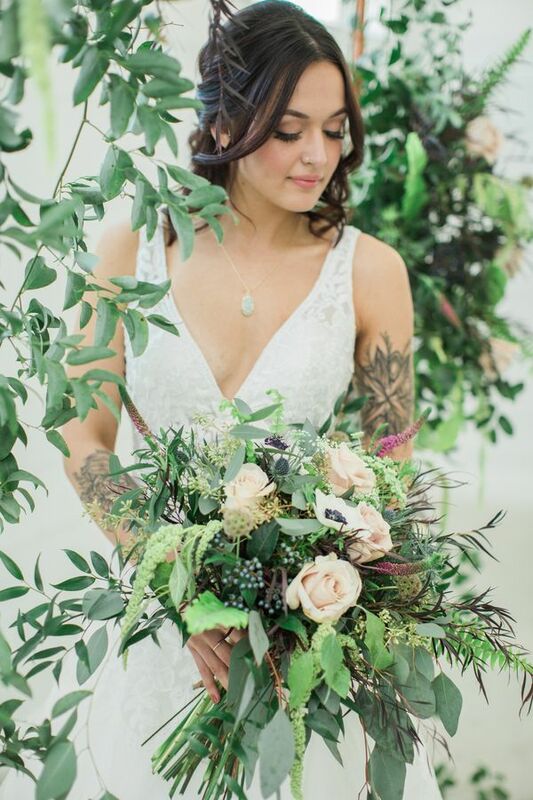 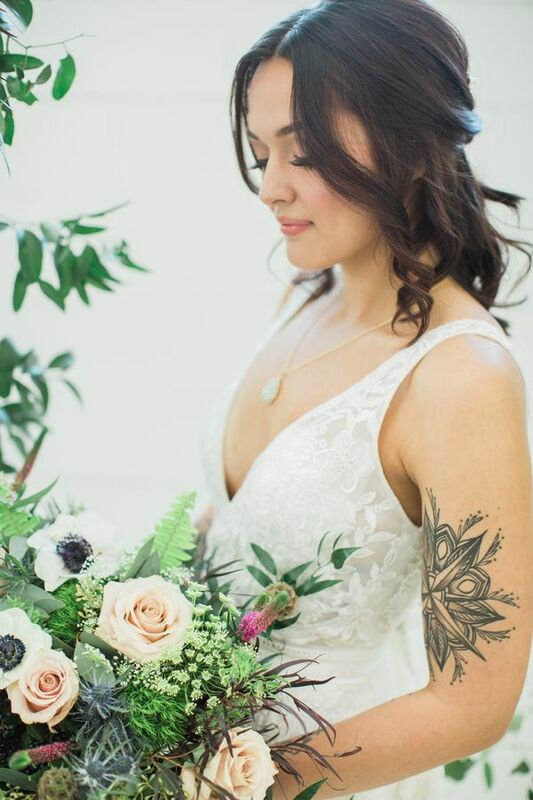 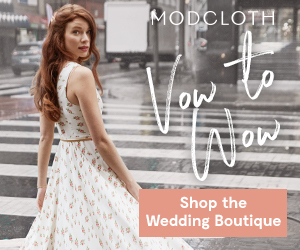 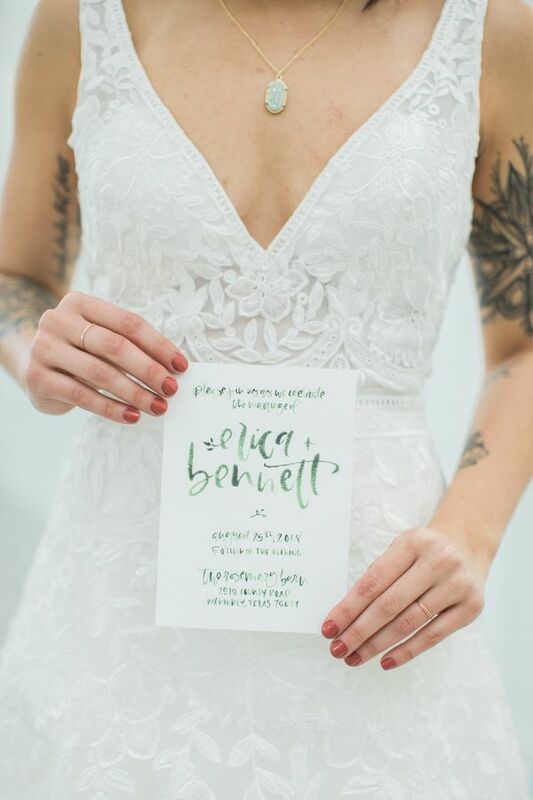 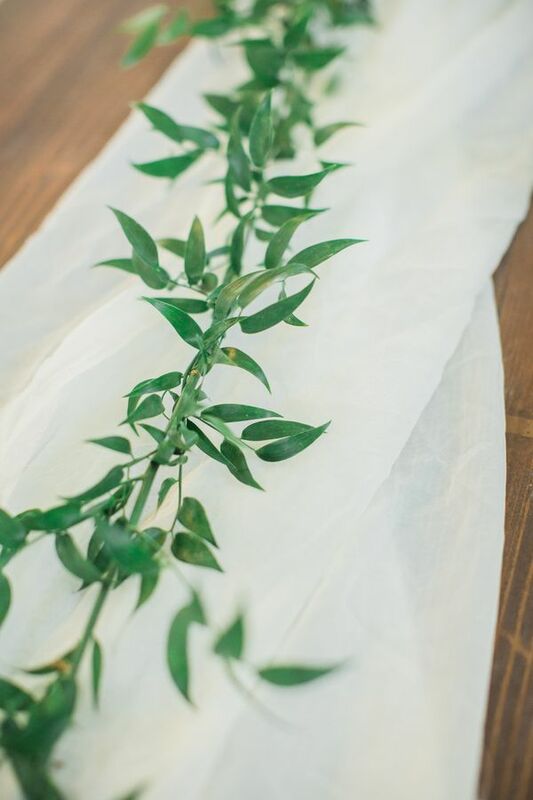 From the ceremony florals, to the invitation suite all the way to the tiny leafing detail on the wedding gown, everything was inspired by greenery. 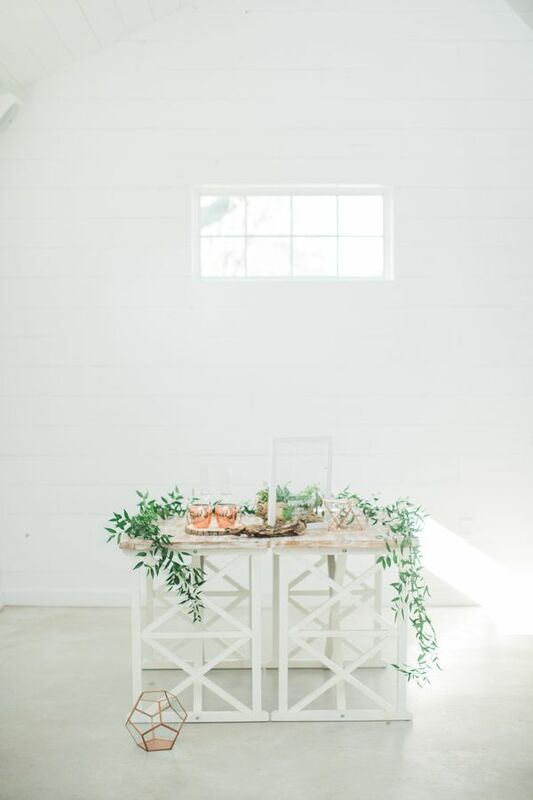 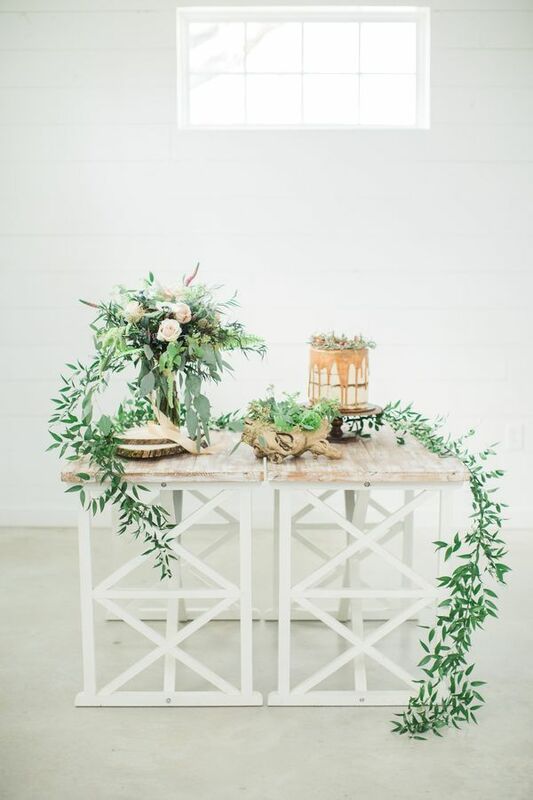 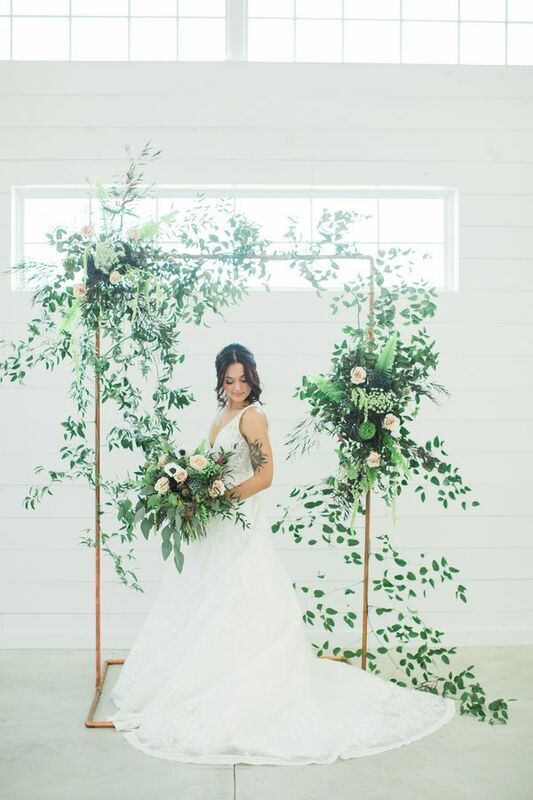 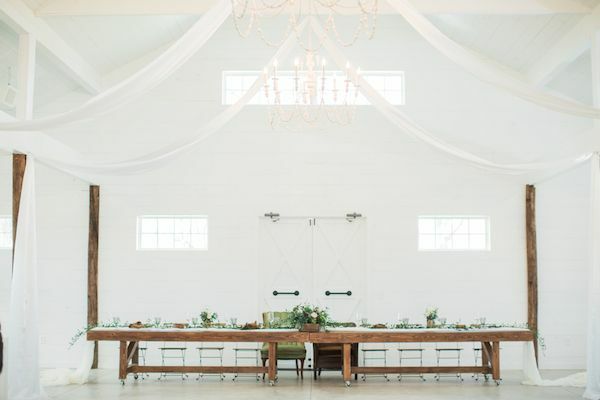 The Pearl Petal created a perfect greenery installation on the copper toned arch adding a perfect mix of color and greenery to compliment the white walls and rectangle windows of The Rosemary Barn. 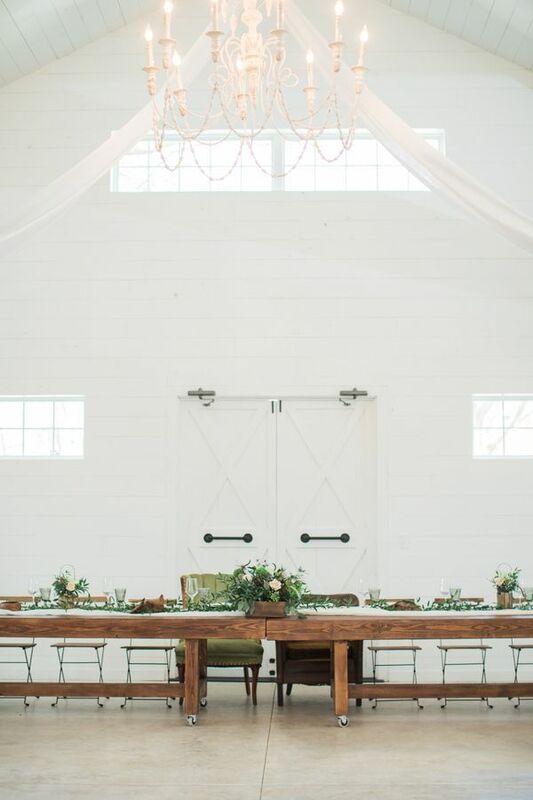 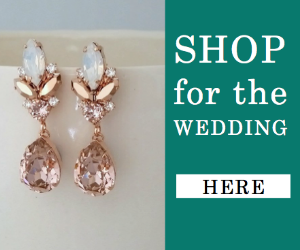 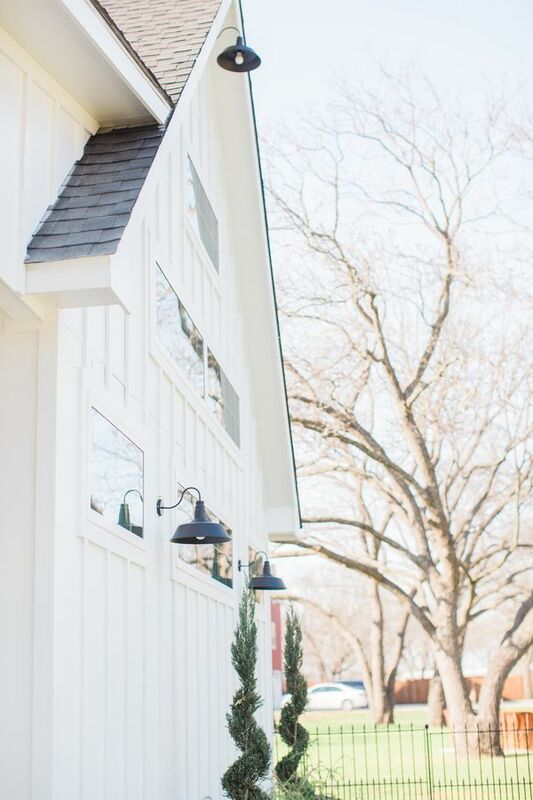 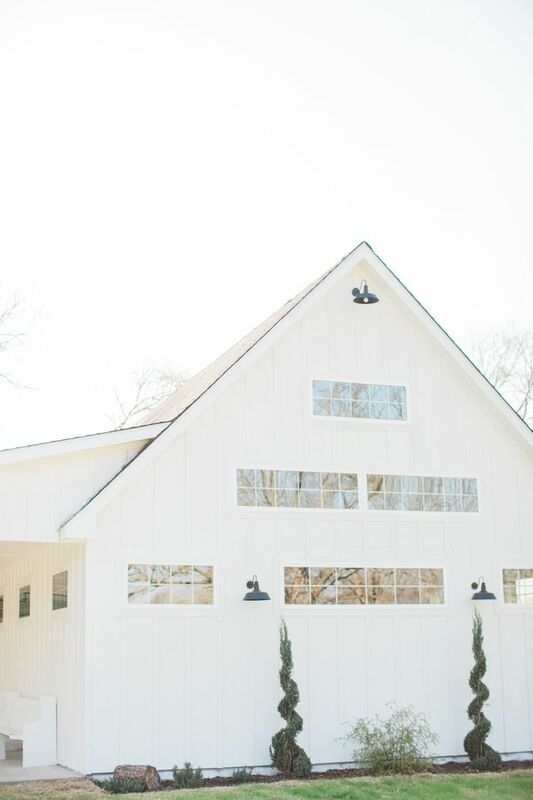 (Hello, wedding venue of our dreams!) 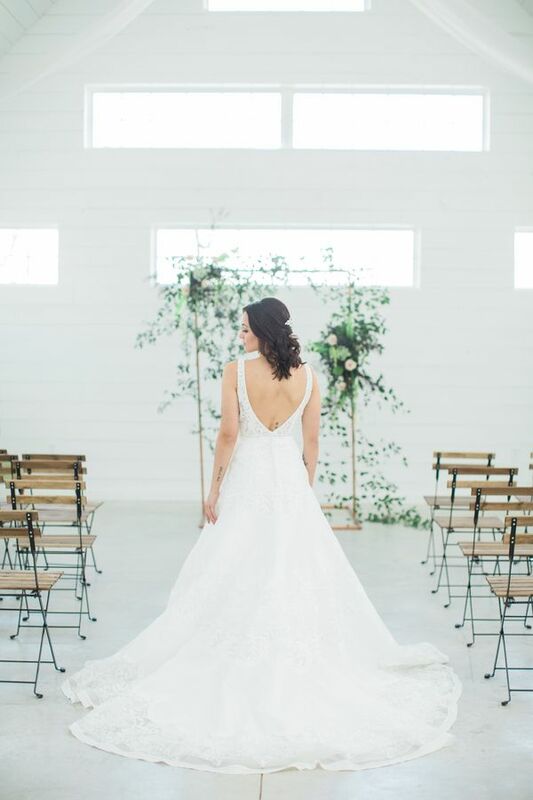 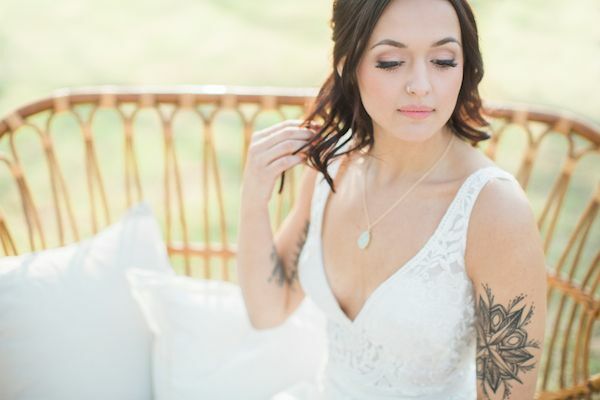 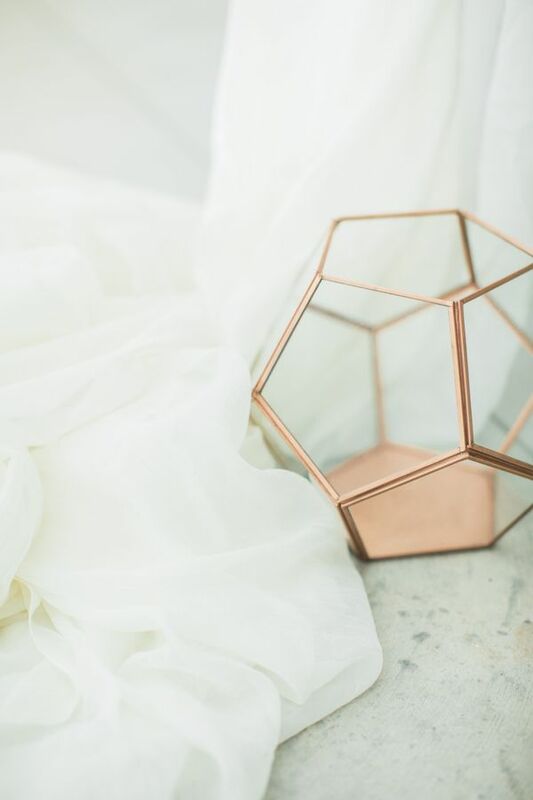 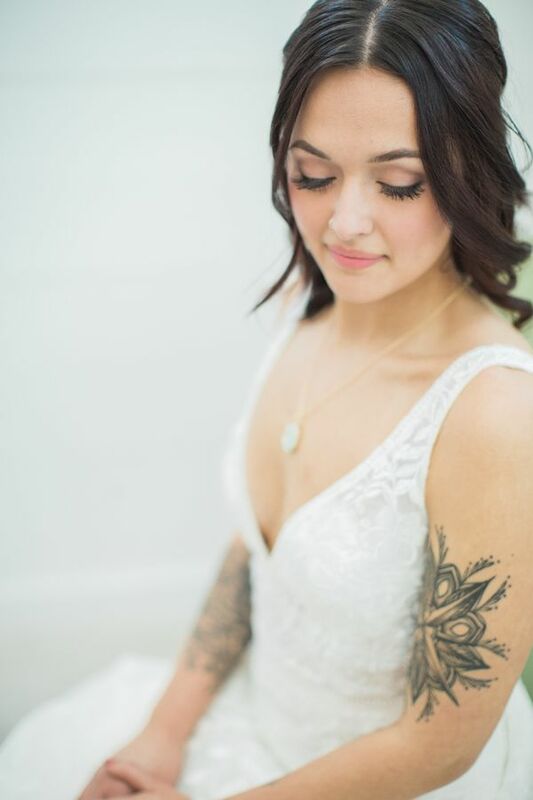 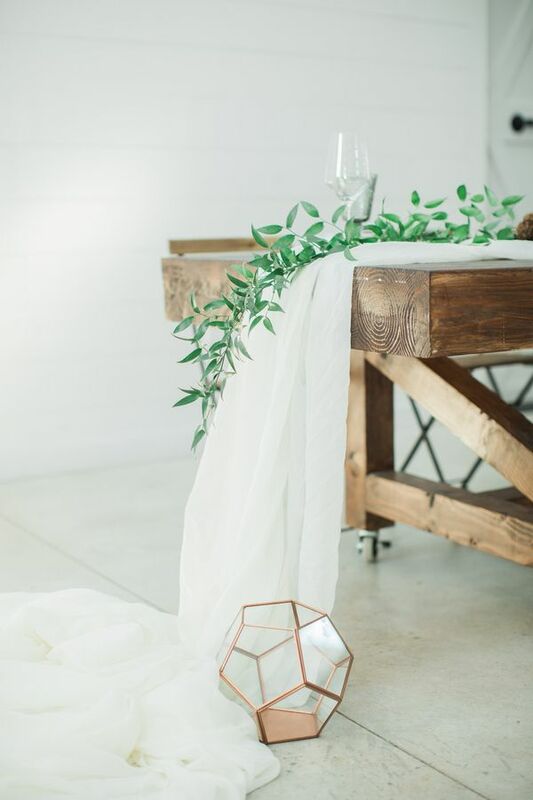 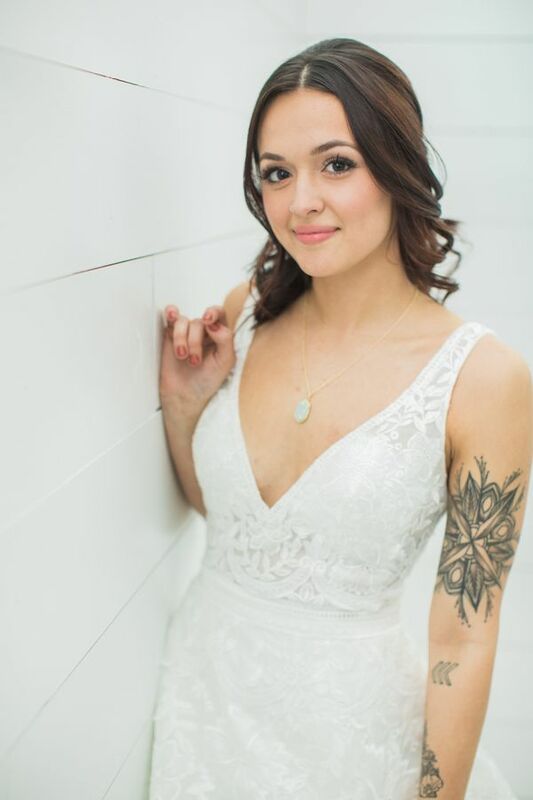 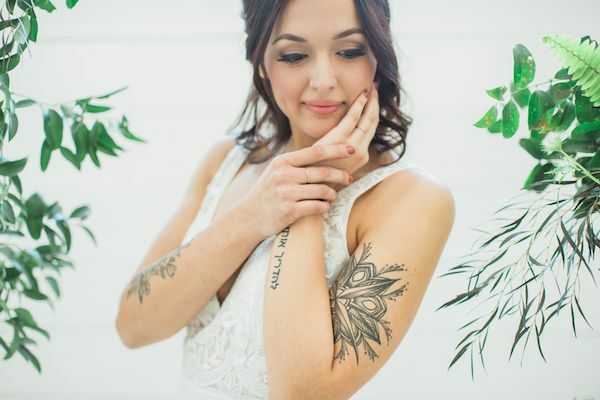 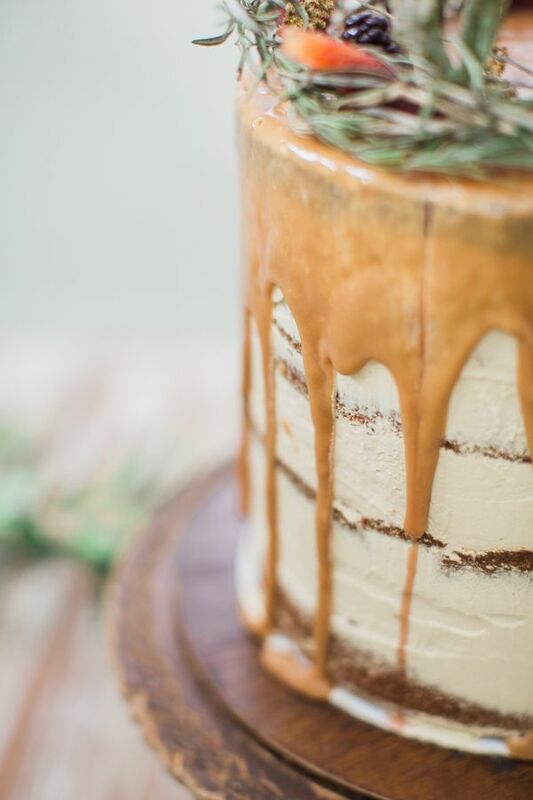 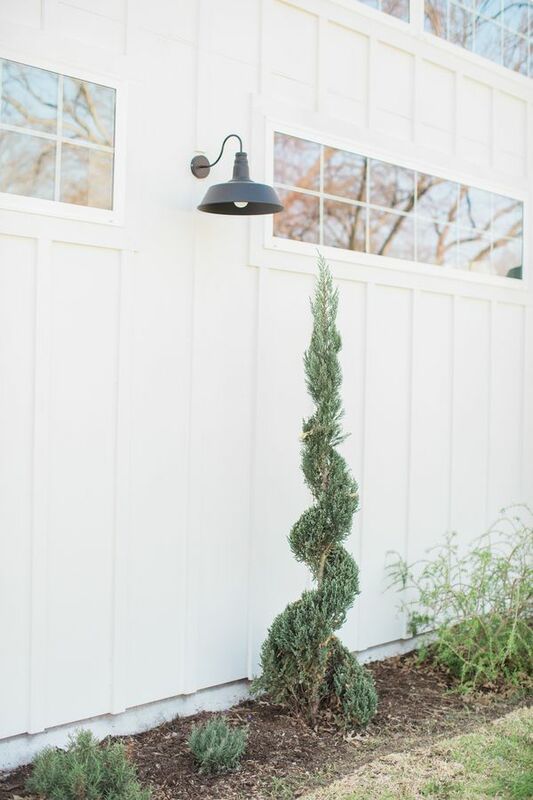 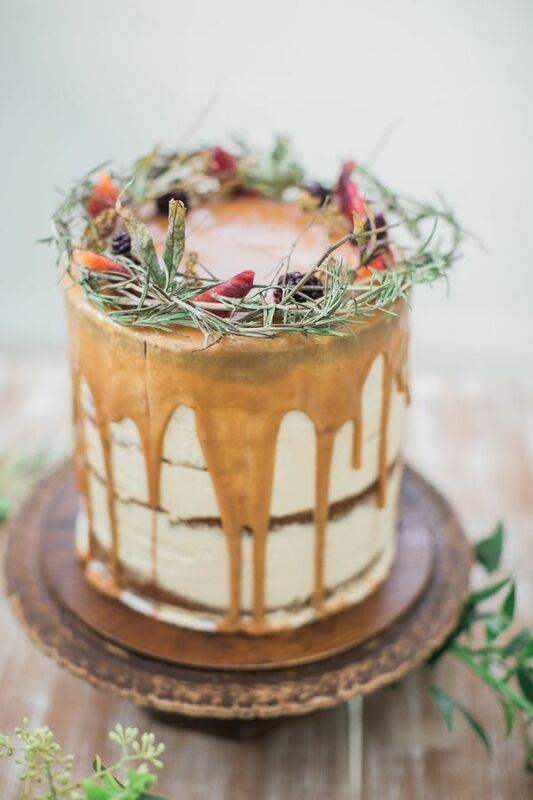 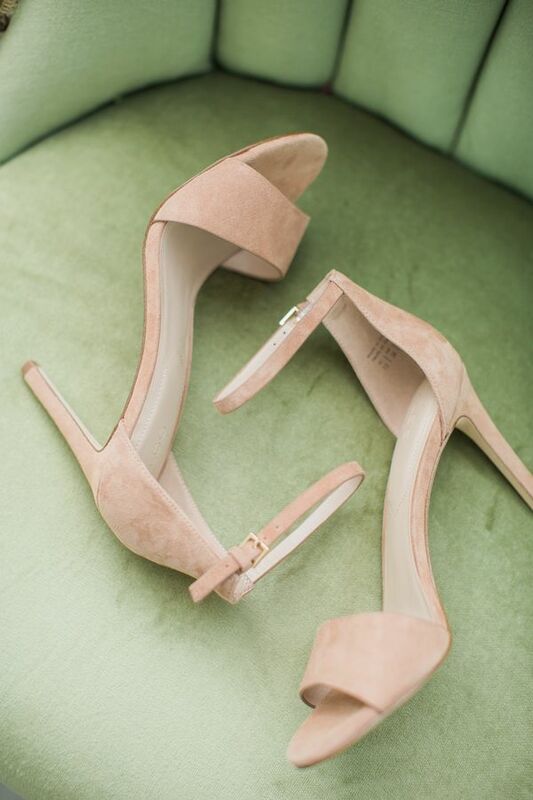 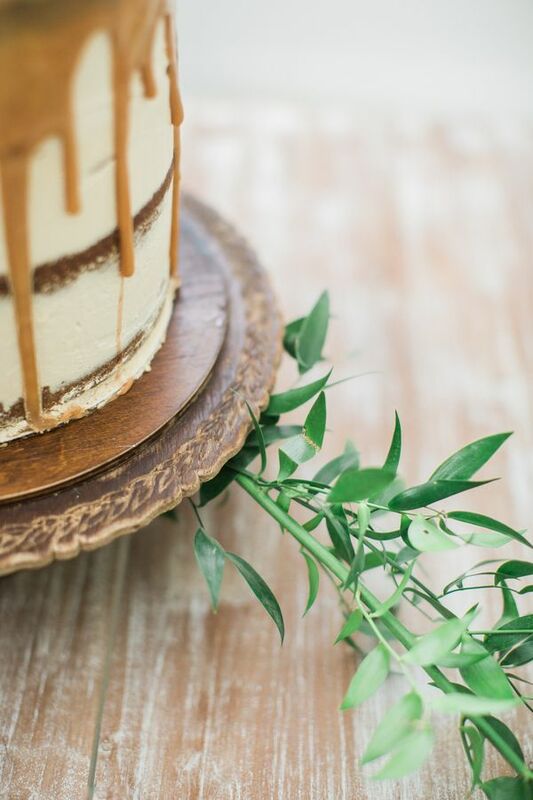 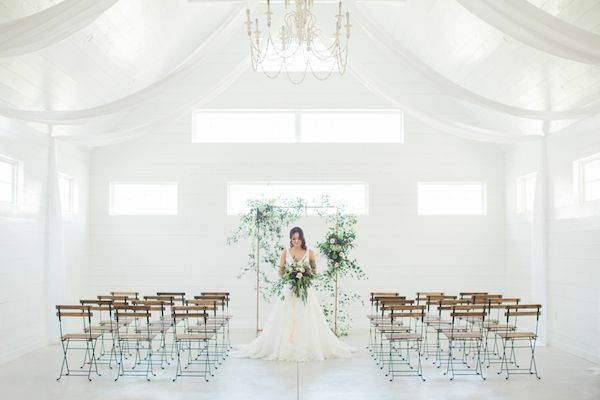 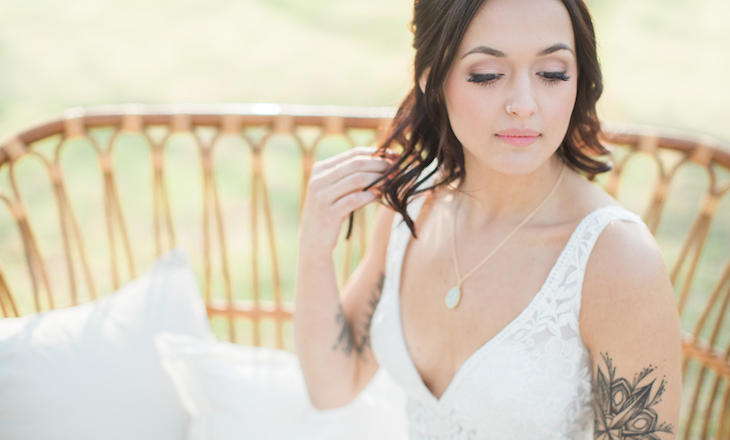 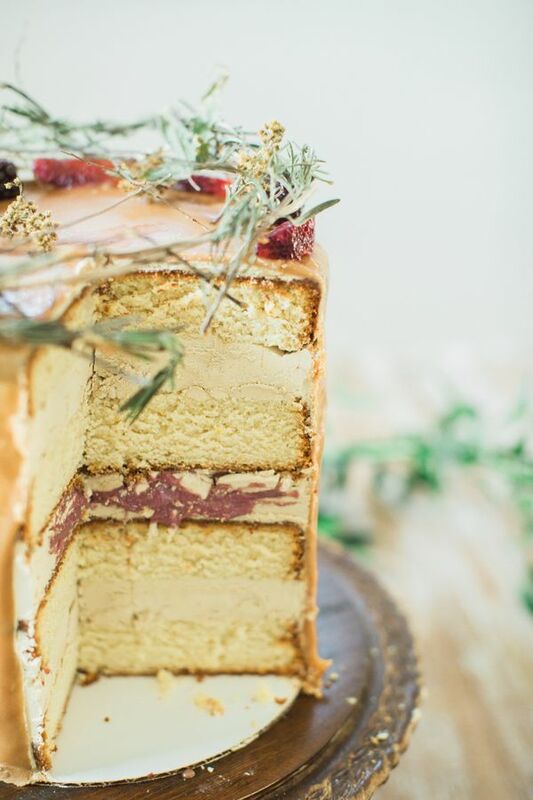 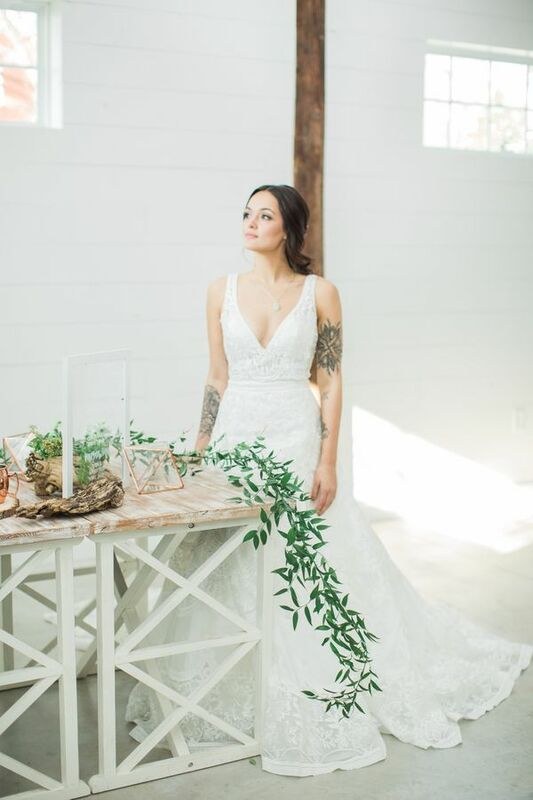 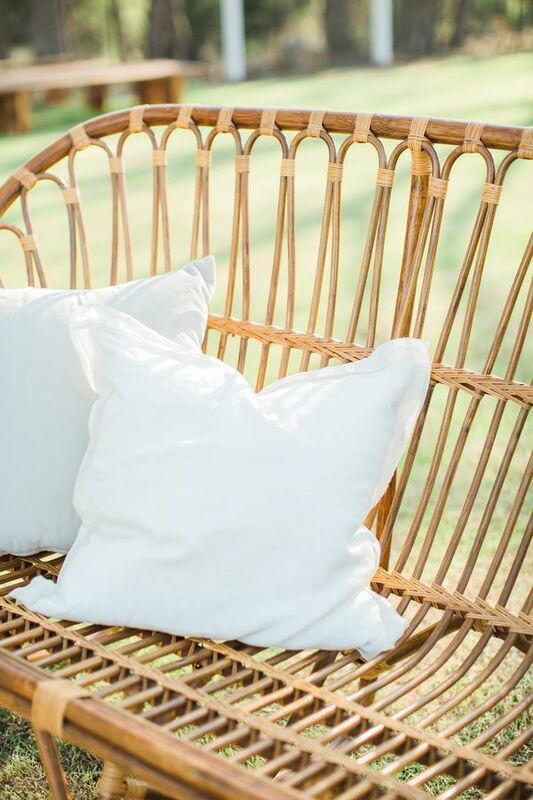 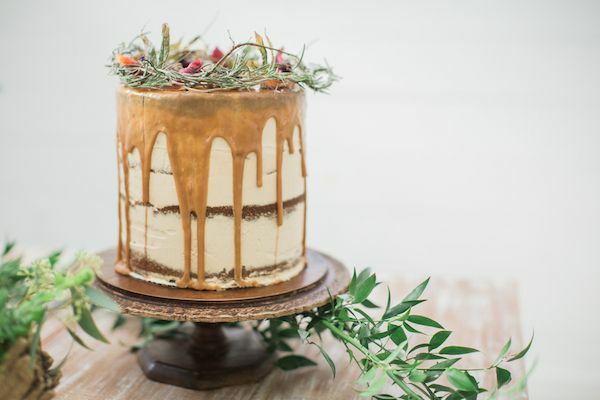 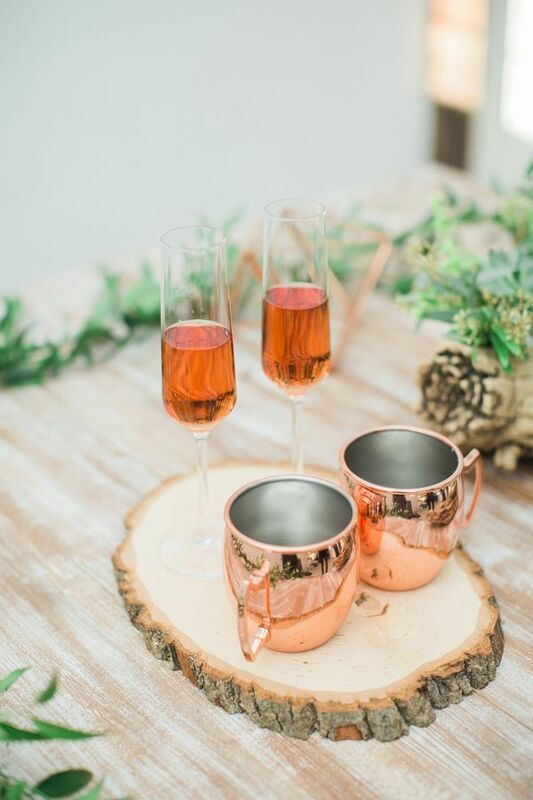 And lucky for us, Kortney Boyett Photography was there to capture every pretty moment. 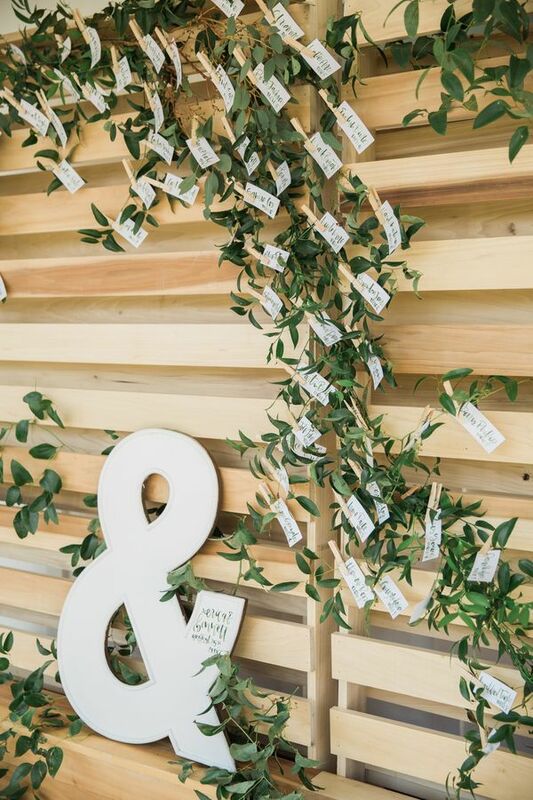 The setting of an all white barn and beautiful greenery created a refreshing and romantic wedding as inspiration to 2017 brides who incorporate Pantone’s color greenery into their wedding day. 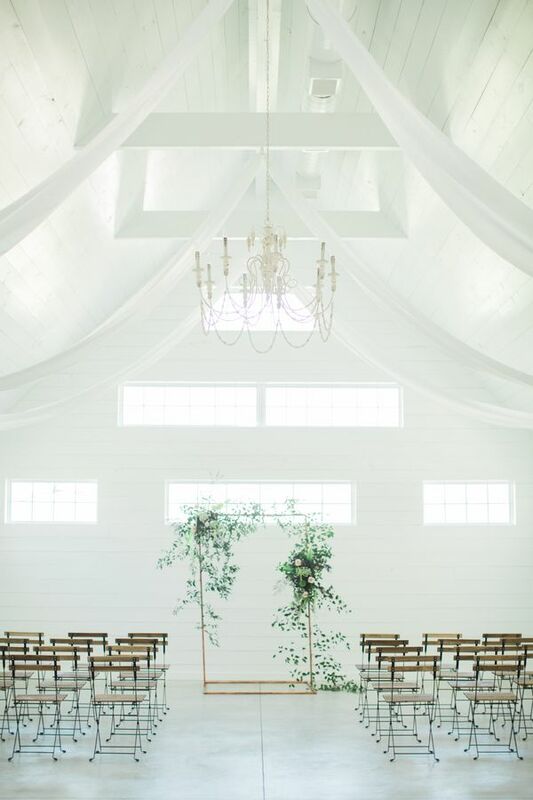 Rentals from Beautiful Event Rentals, Top Tier Event Rentals and Coral Lane really helped to set the scene on this day. 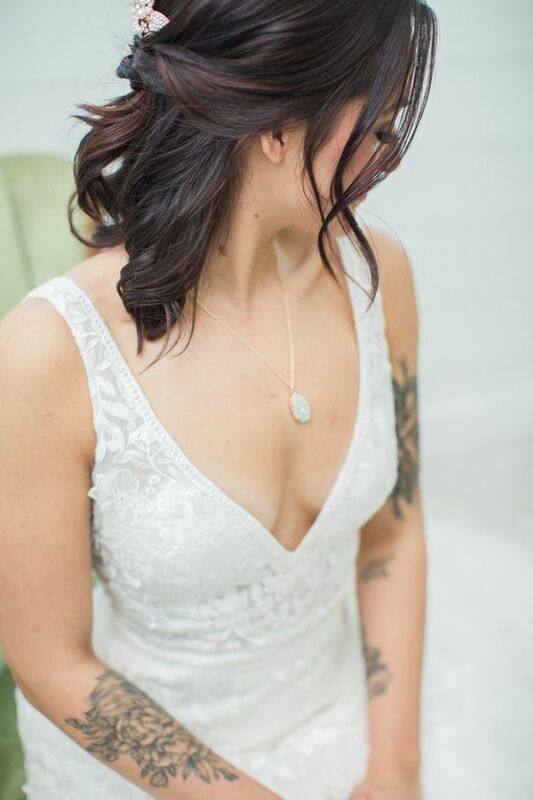 And hair and makeup was styled to perfection thanks to Alex McElhannon Hair & Makeup. 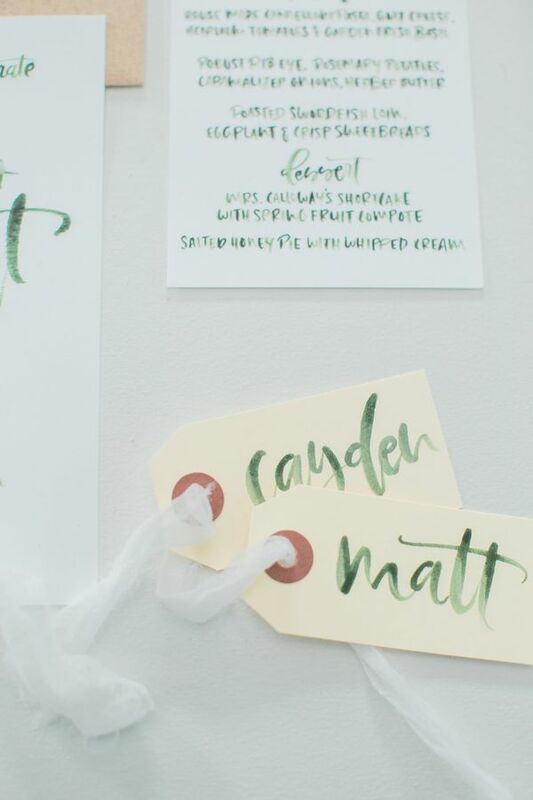 Oh, and who isn't loving this dreamy paper suite hand lettered by Paper Case Studio? 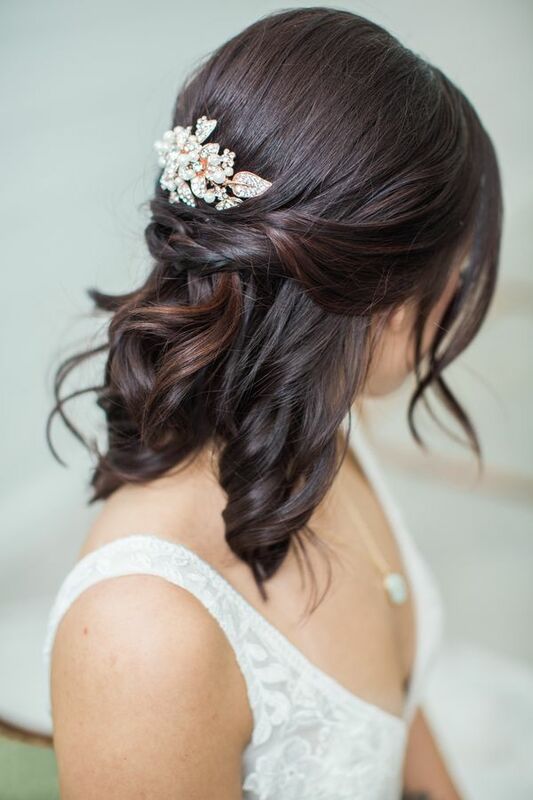 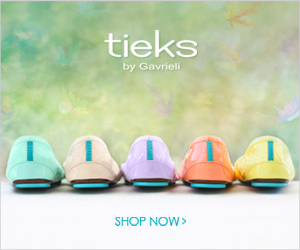 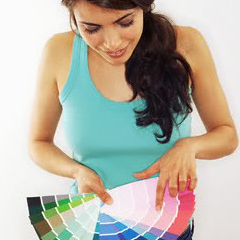 Love this look as much as we do? 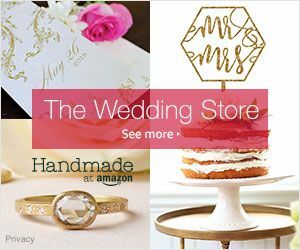 Be sure to share it with your friends! 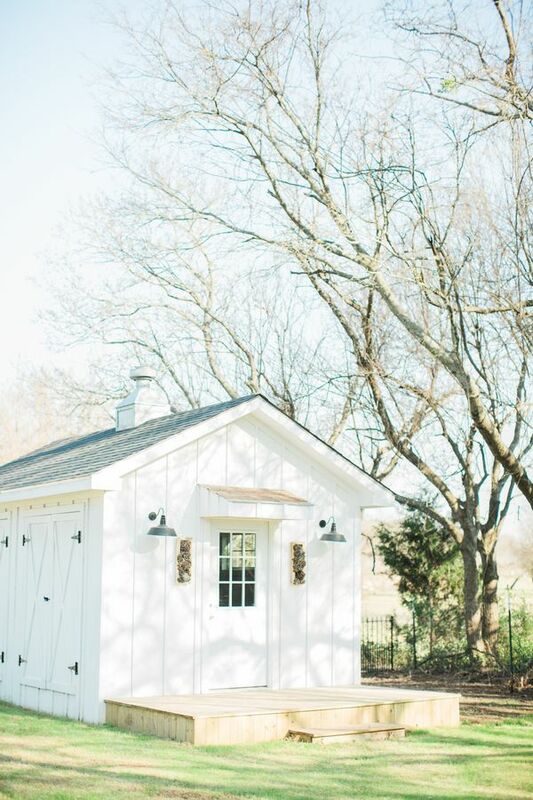 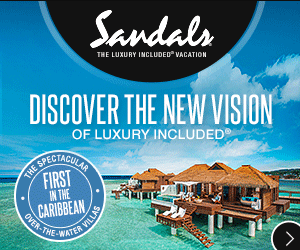 And follow us over on instagram where we're showing even more of this gorgeous day. 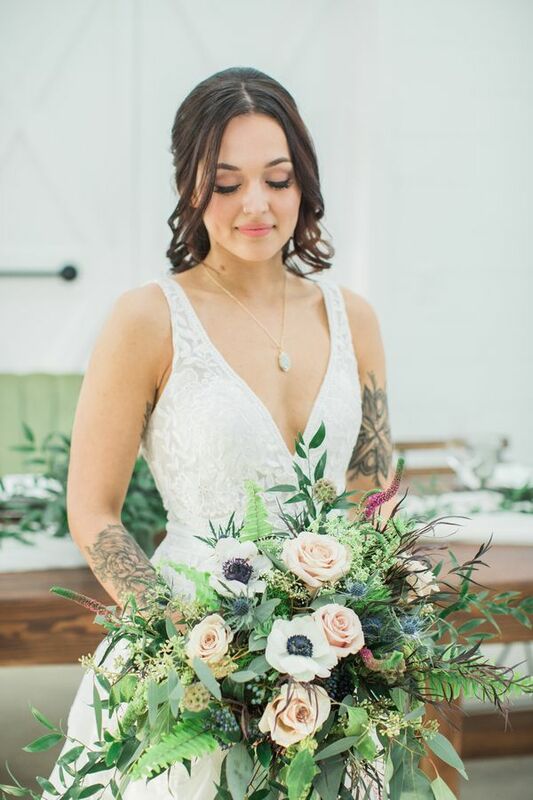 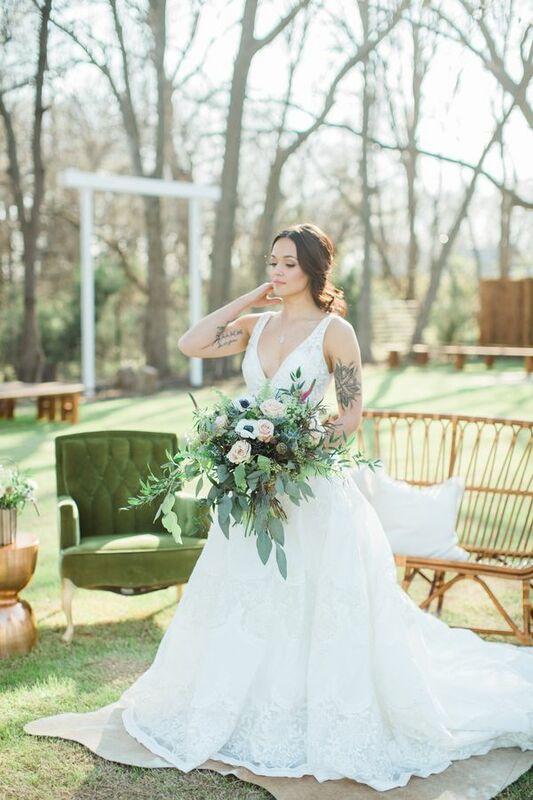 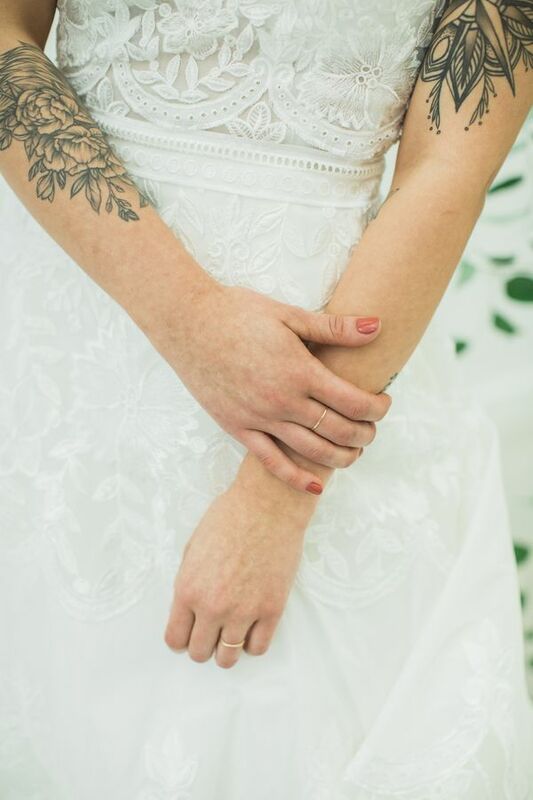 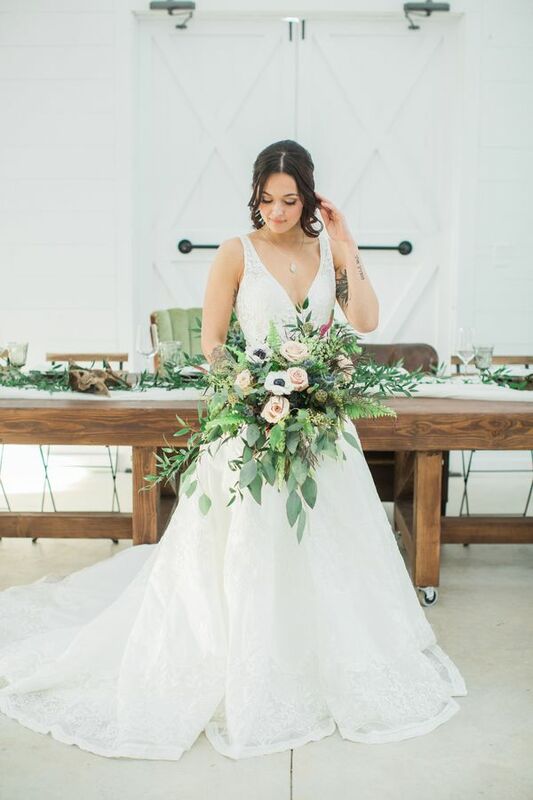 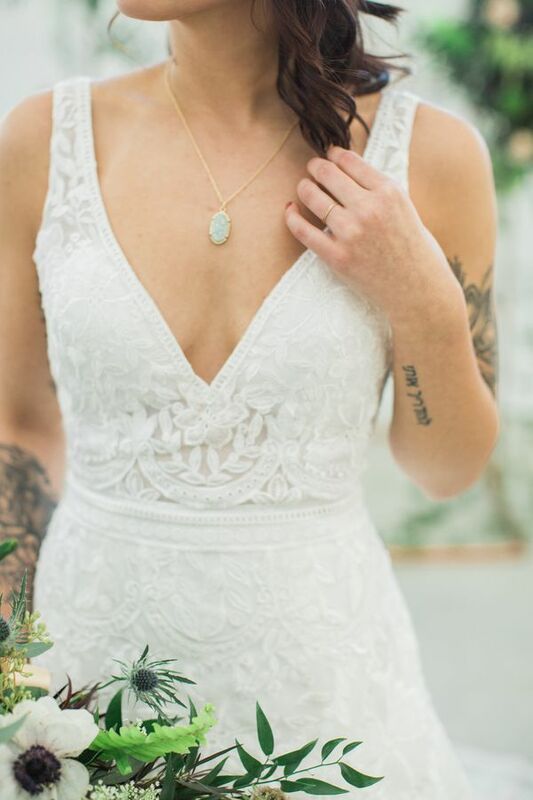 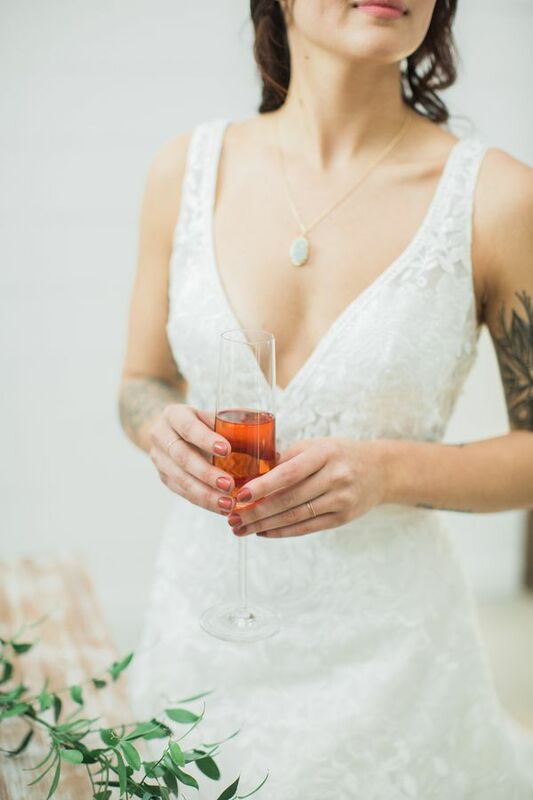 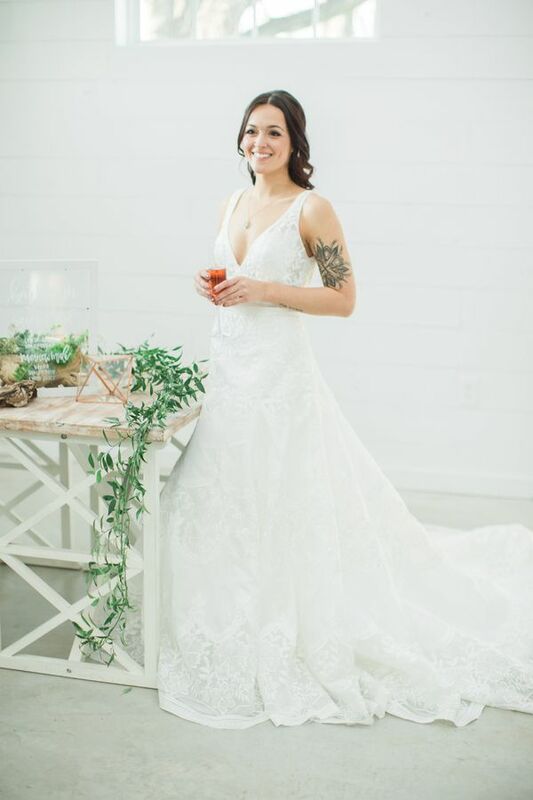 3 Comments " Farm to Table Wedding Inspo in Greenery "
There doesn't seem to be a link to the beautiful dress. 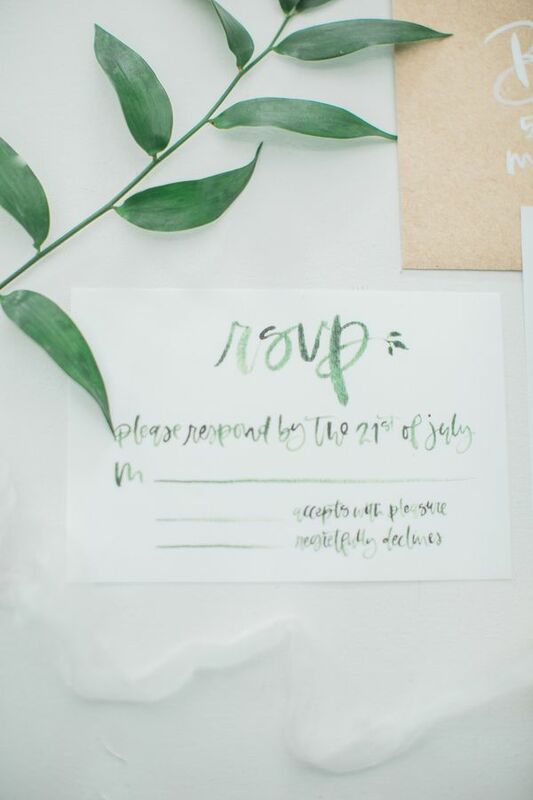 Are you able to link this please? 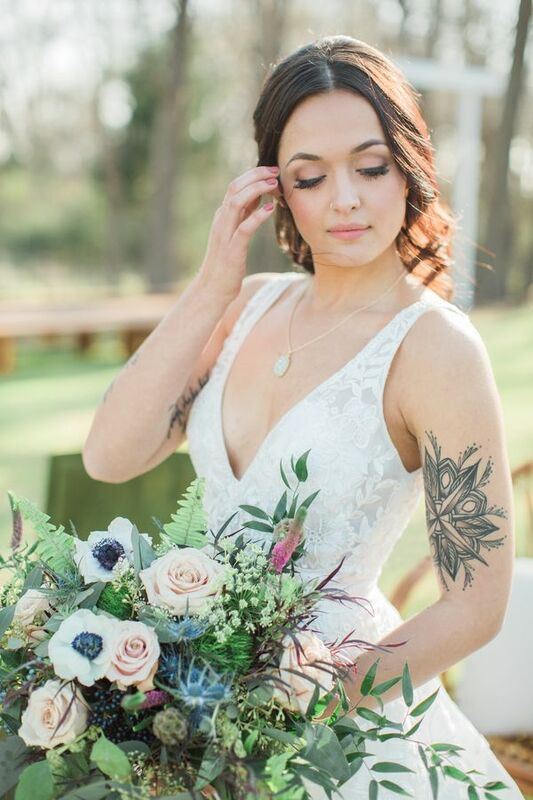 I want to appreciate the photographer. 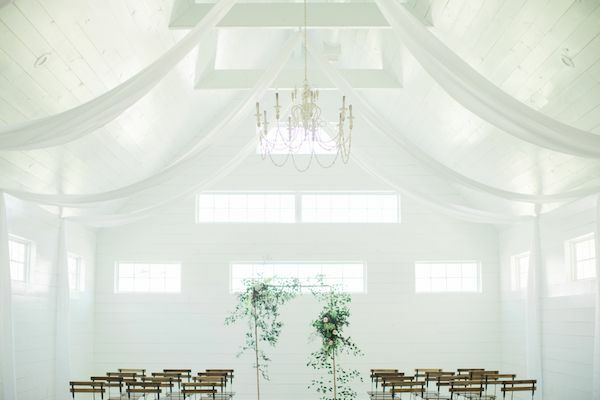 The photos are really awesome.